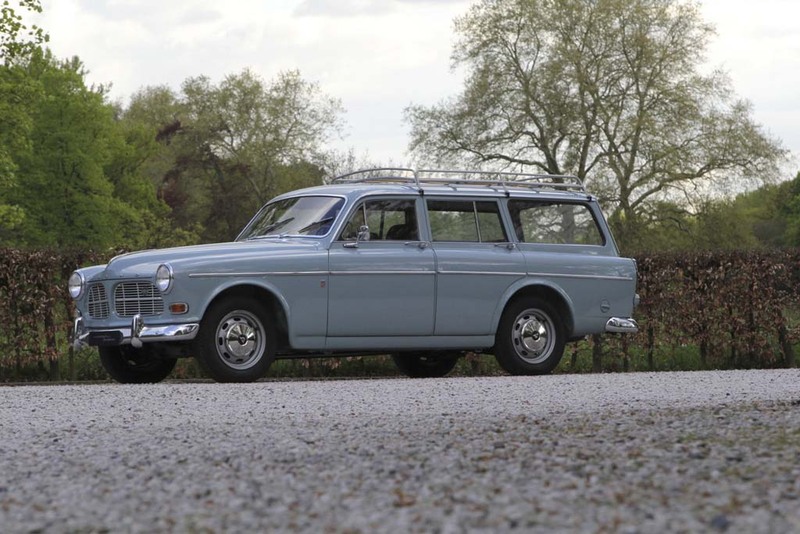 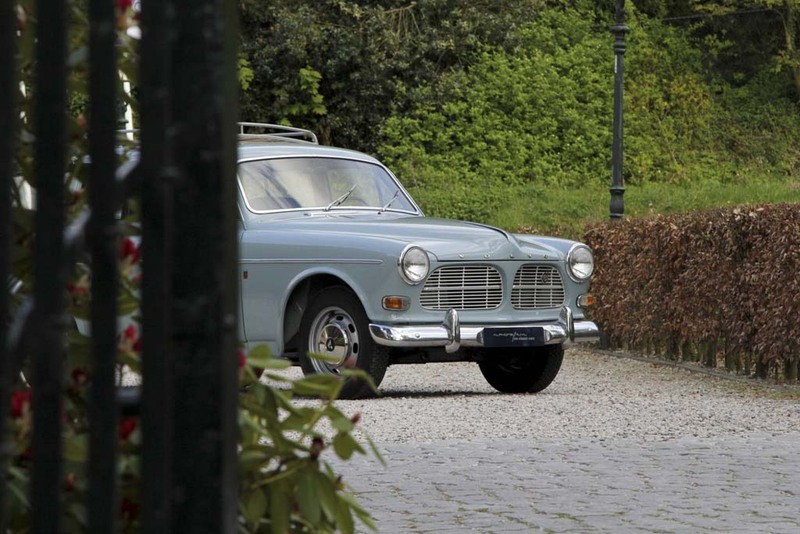 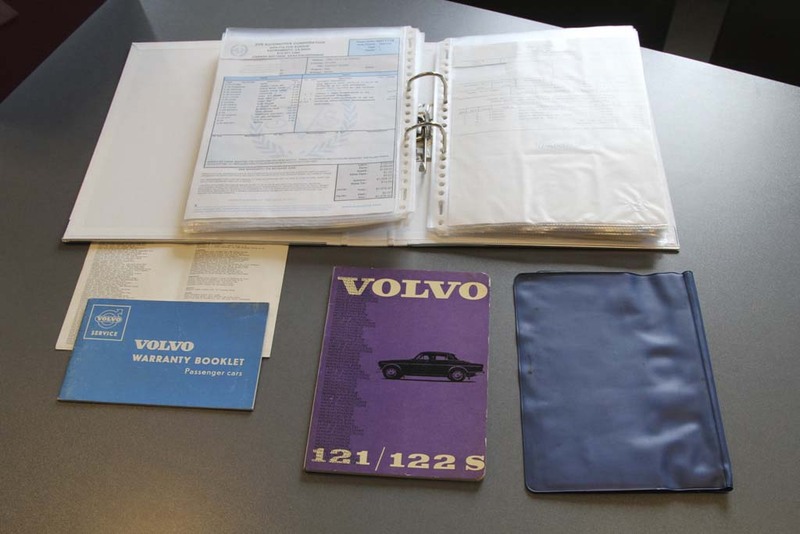 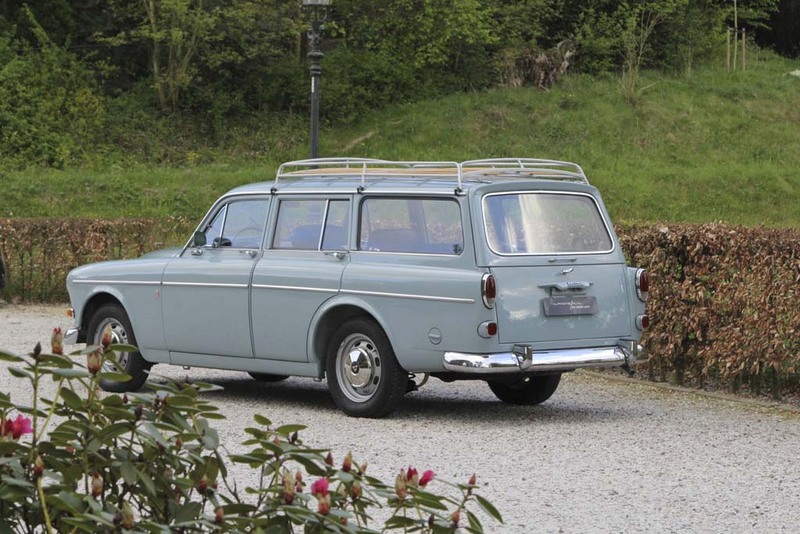 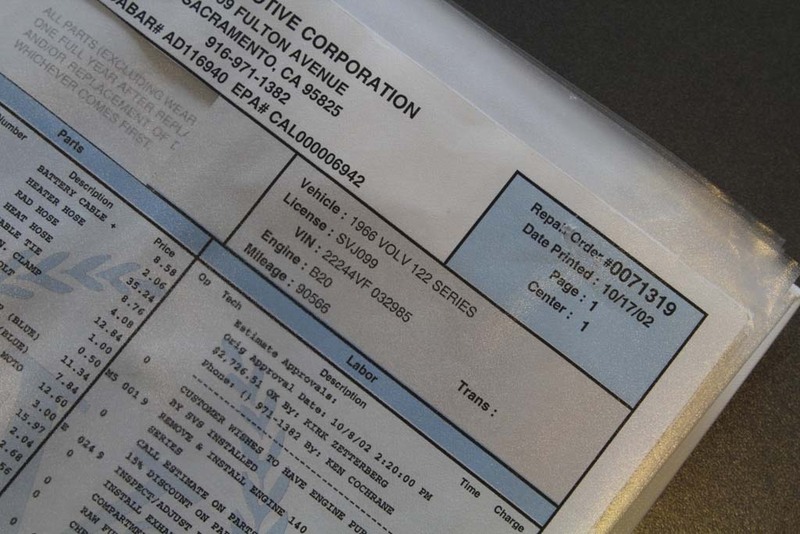 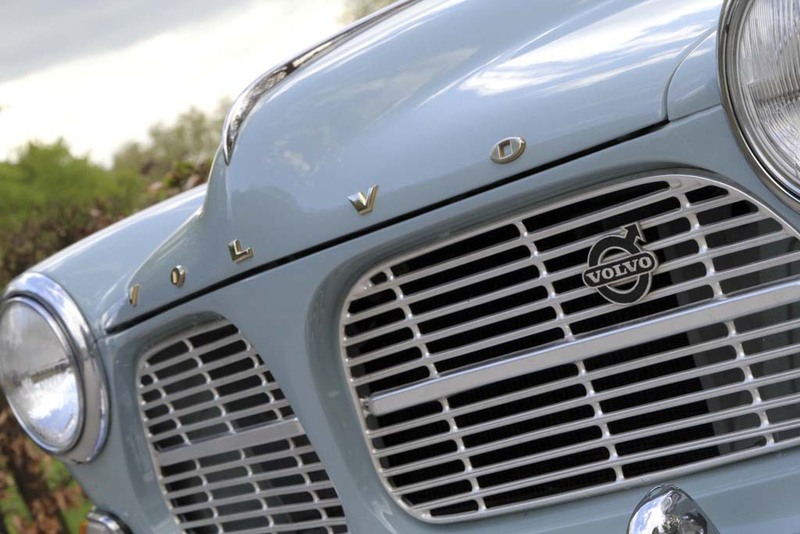 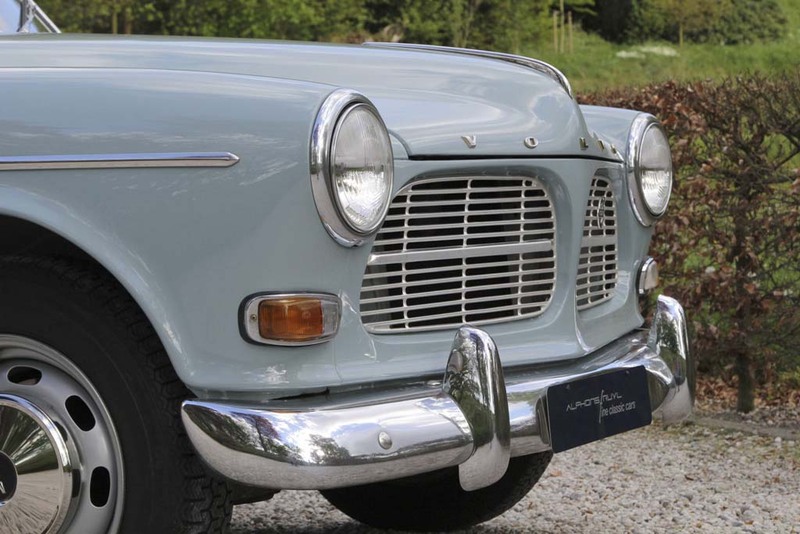 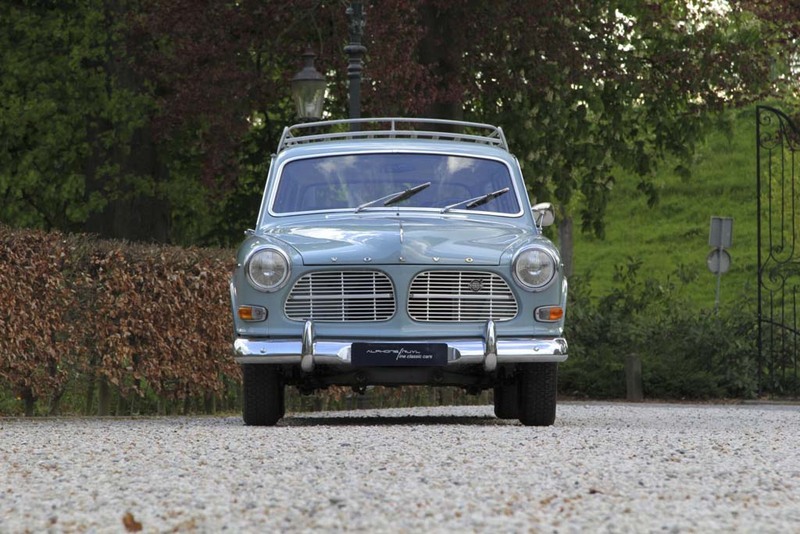 Volvo P220 “Amazone Estate” with chassis code 4 (export USA and Canada) delivered new in California, from 2nd owner. 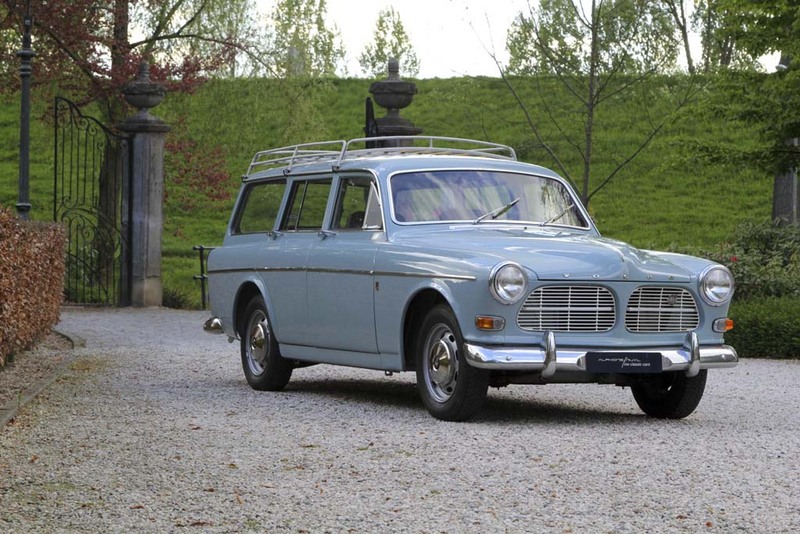 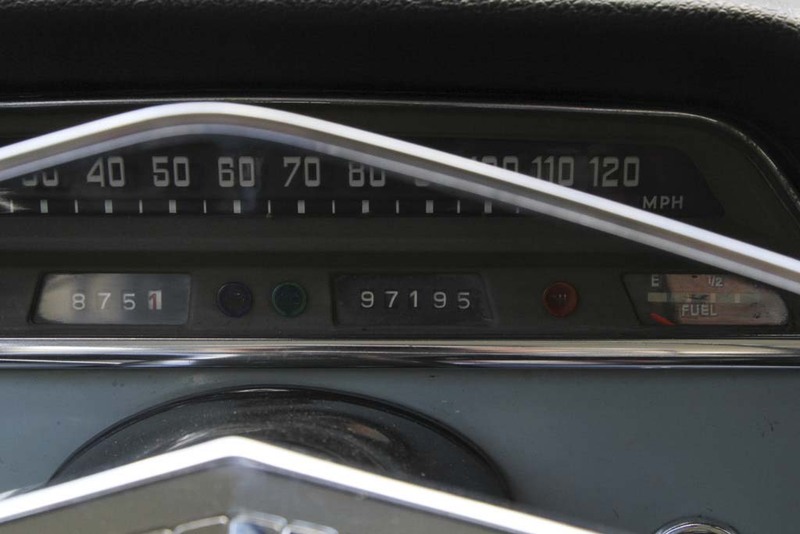 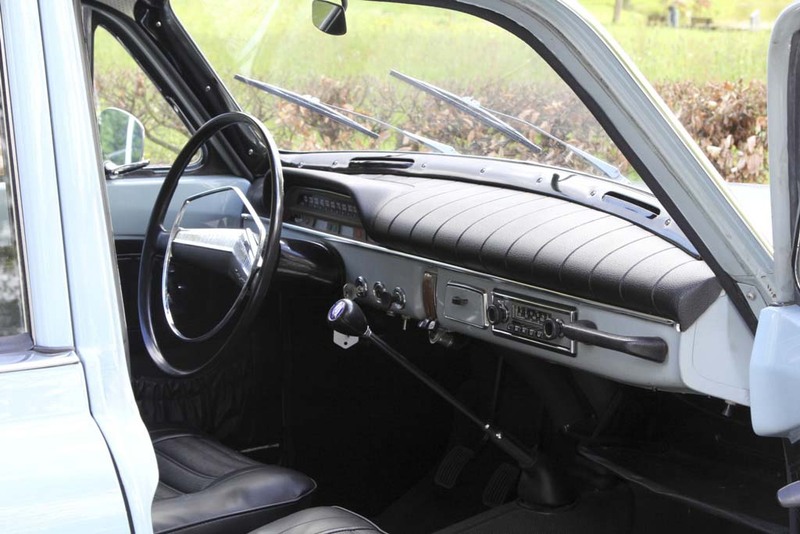 Excellent, never restored, rust free car, extraordinary documented history. 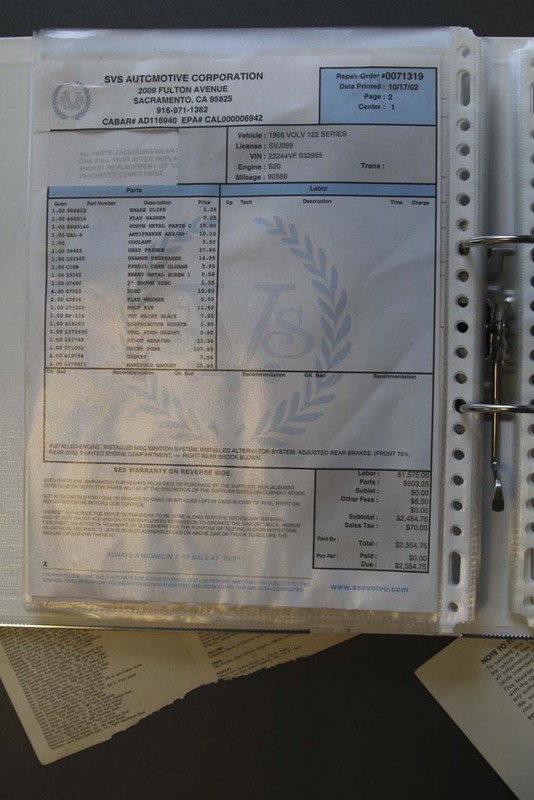 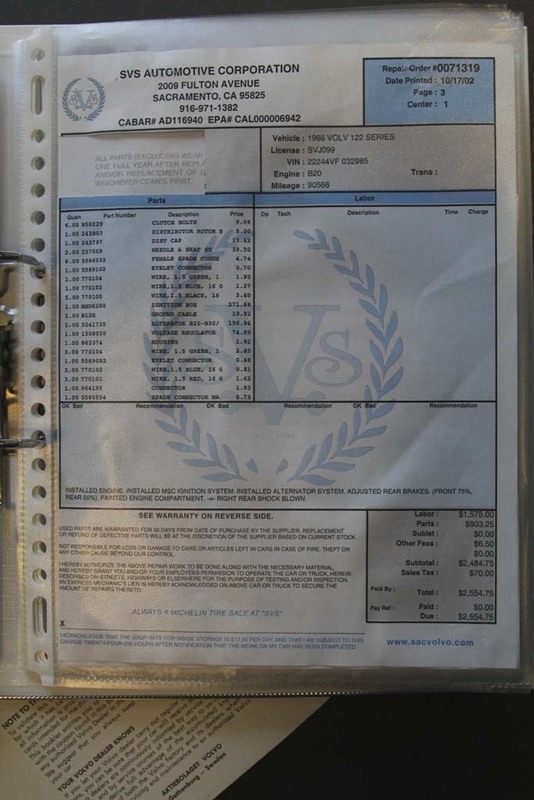 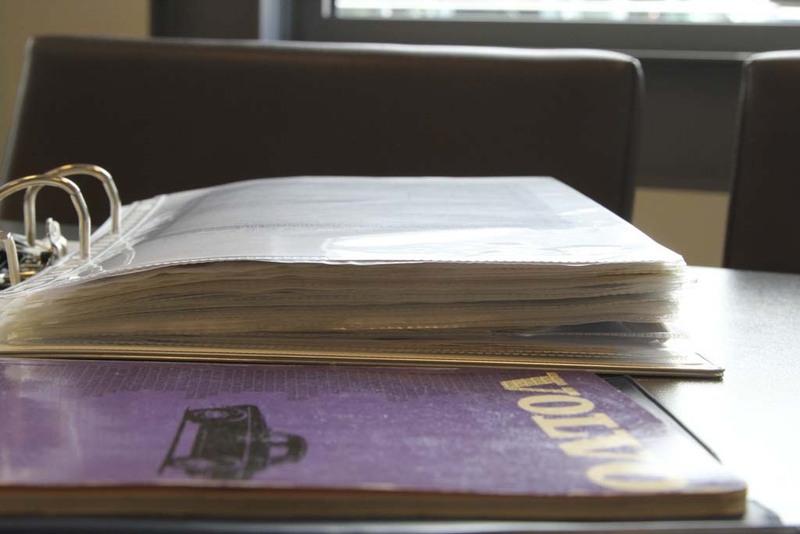 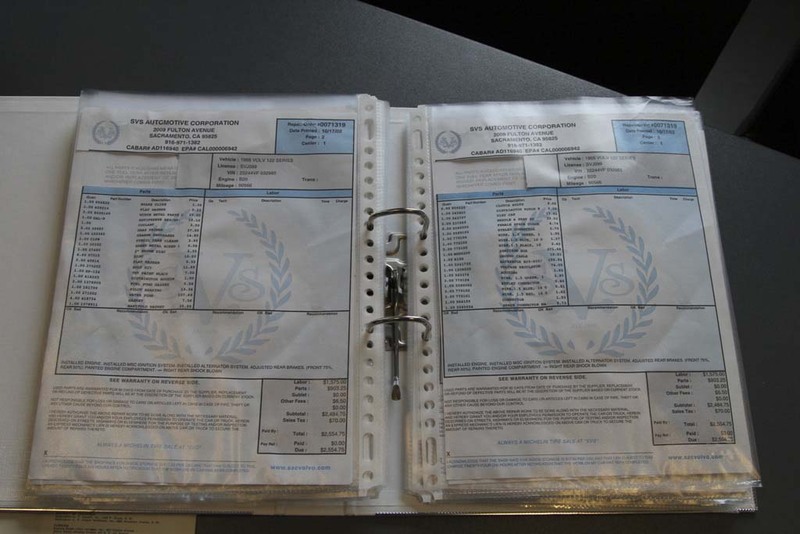 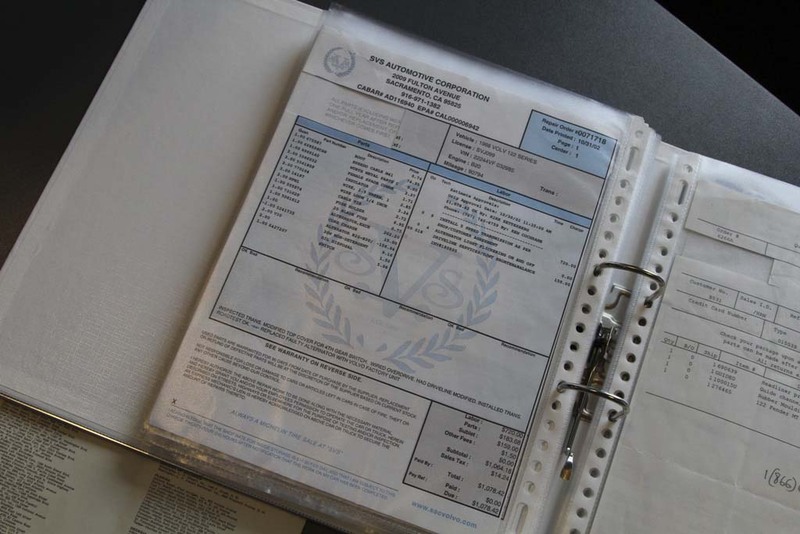 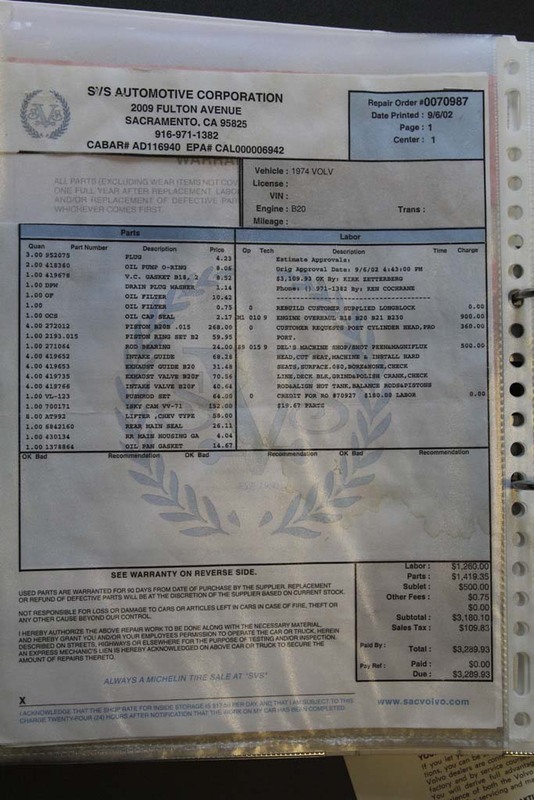 At a mileage of 90.456 in 2002 there was heavily invested in a technical upgrade, which can be shown by a folder full of bills. 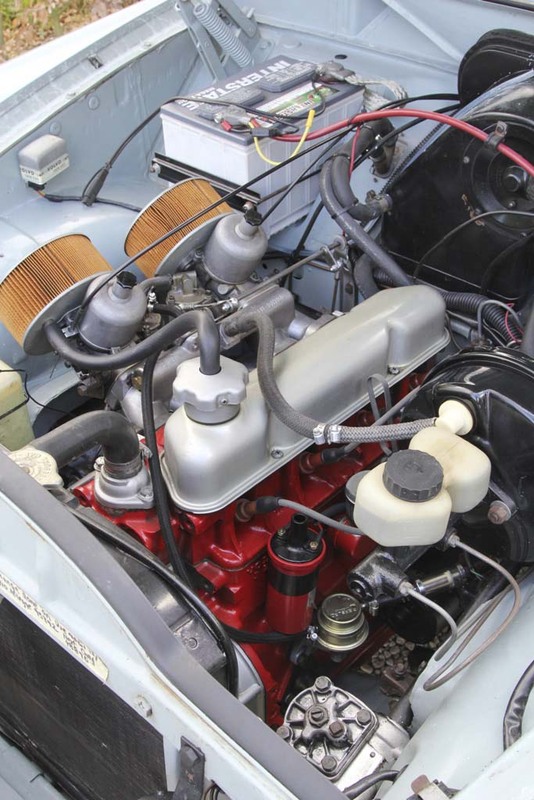 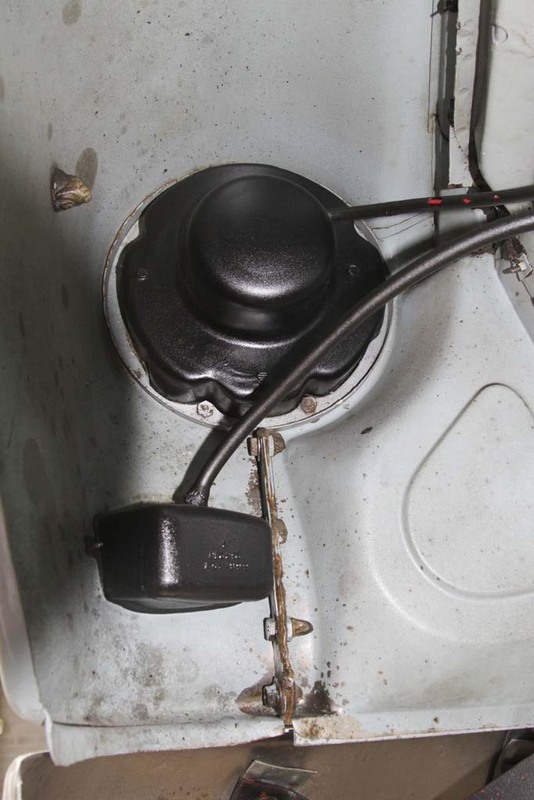 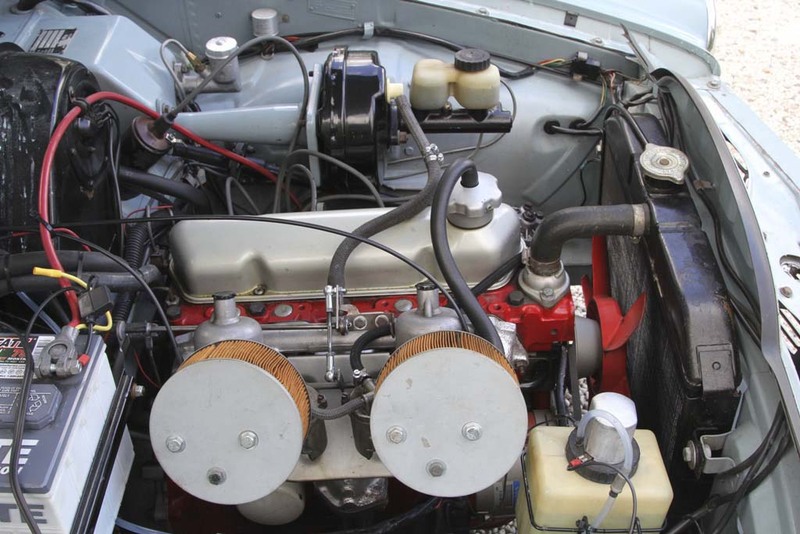 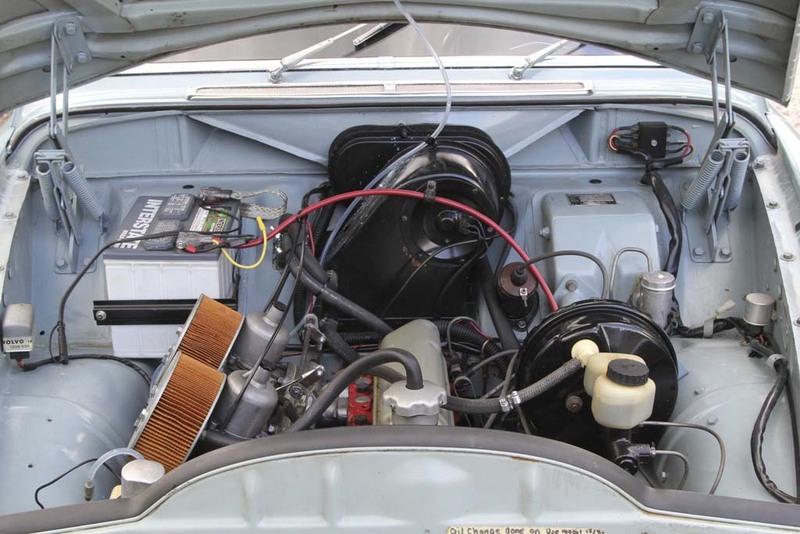 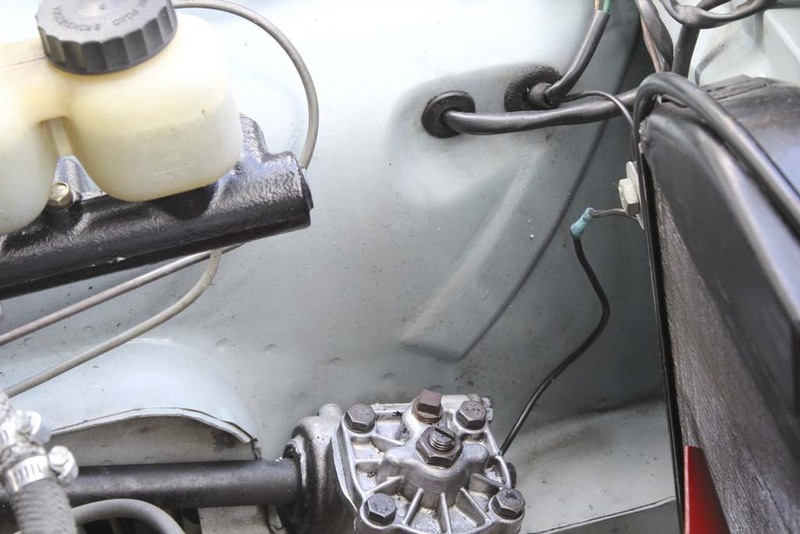 A remanufactured B20 B engine with twin SU Carburetors, electronic ignition and a reconditioned gearbox with electronic overdrive were installed. 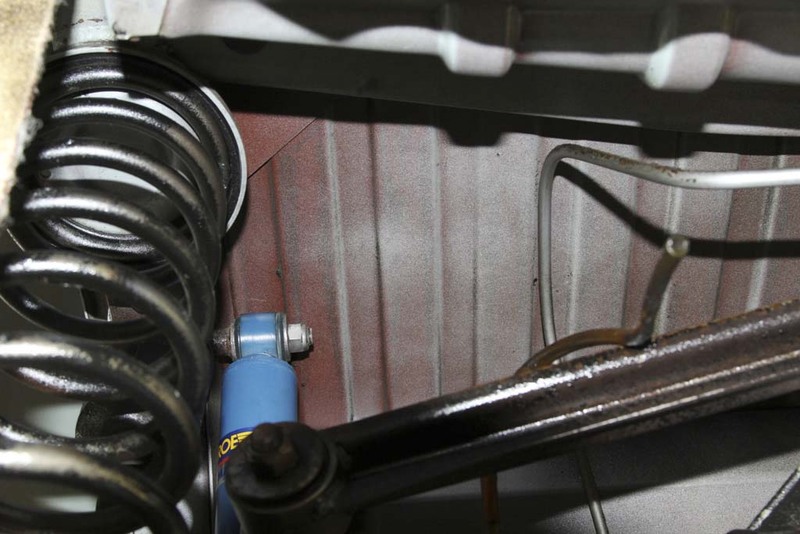 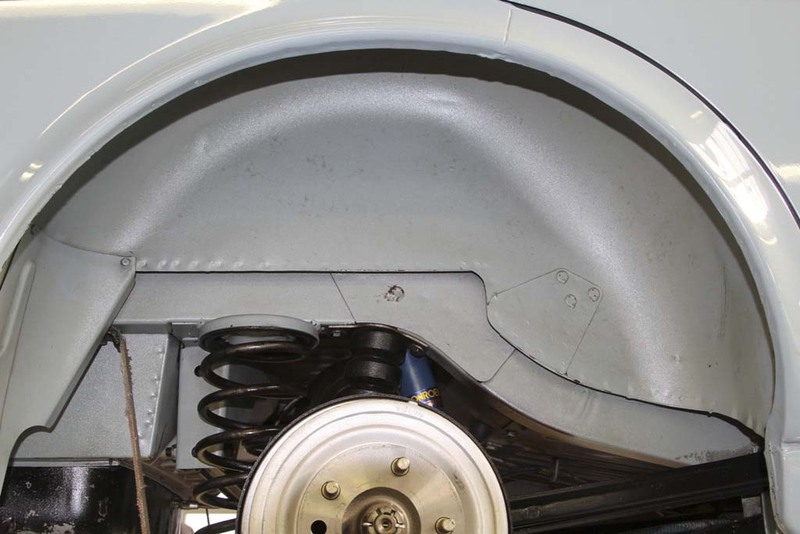 The chassis, recently equipped with 4 new shock absorbers and the brakes (front discs, rear drums) were completely overhauled. 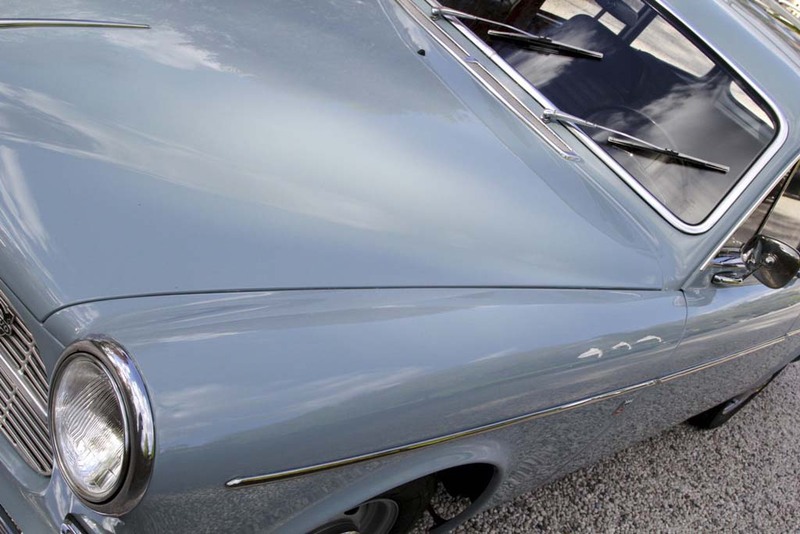 Extreme rare original state of body and all sheet metal parts, perfectly executed paintwork. 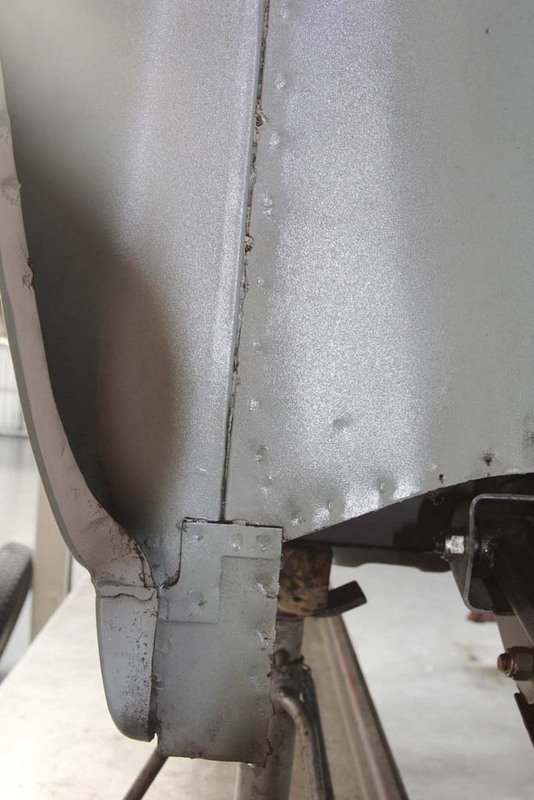 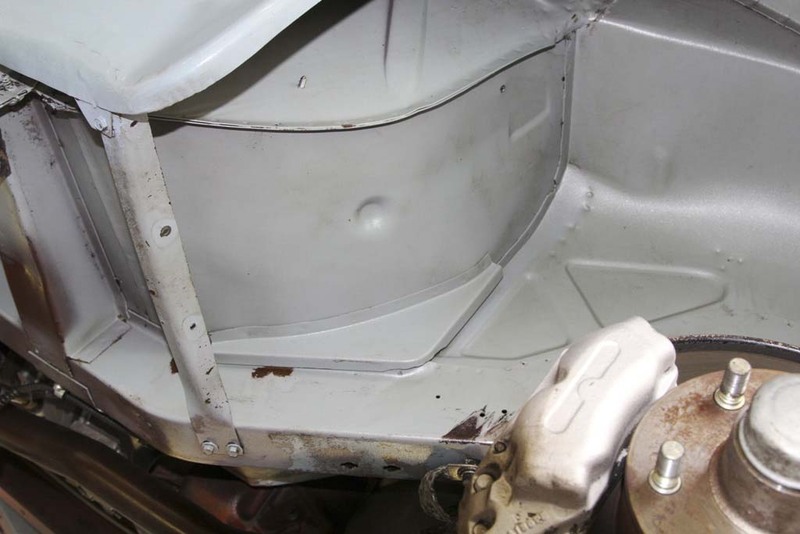 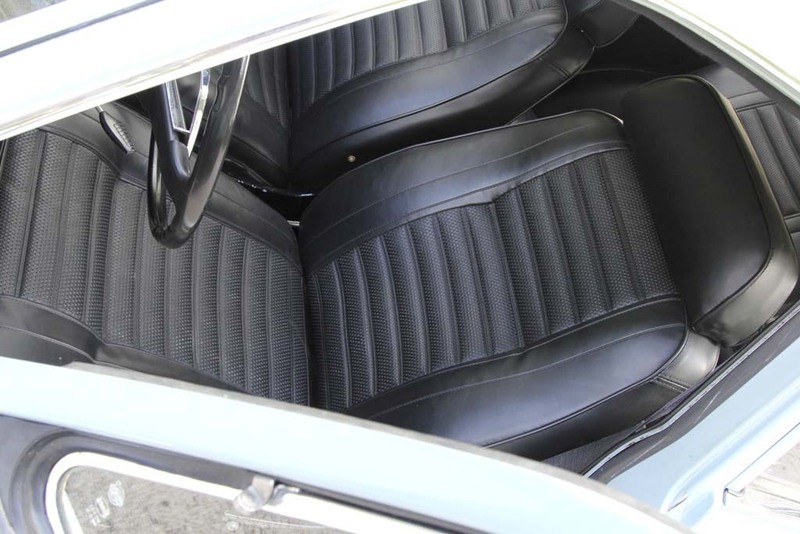 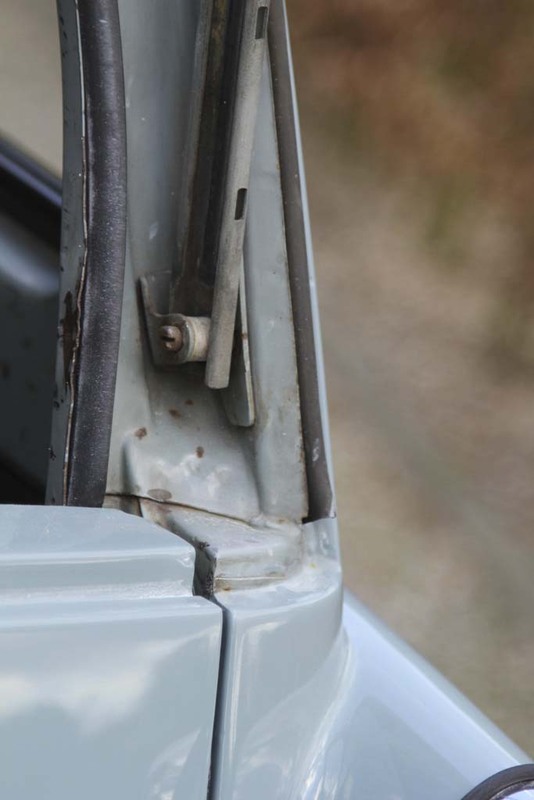 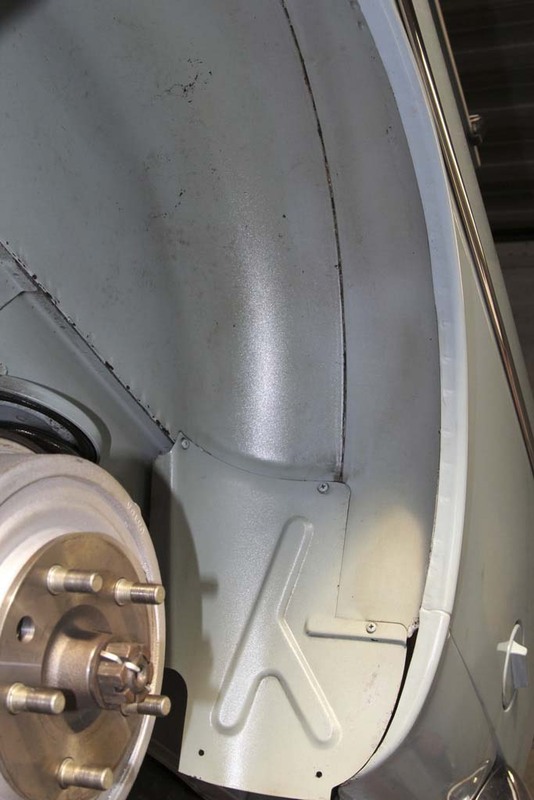 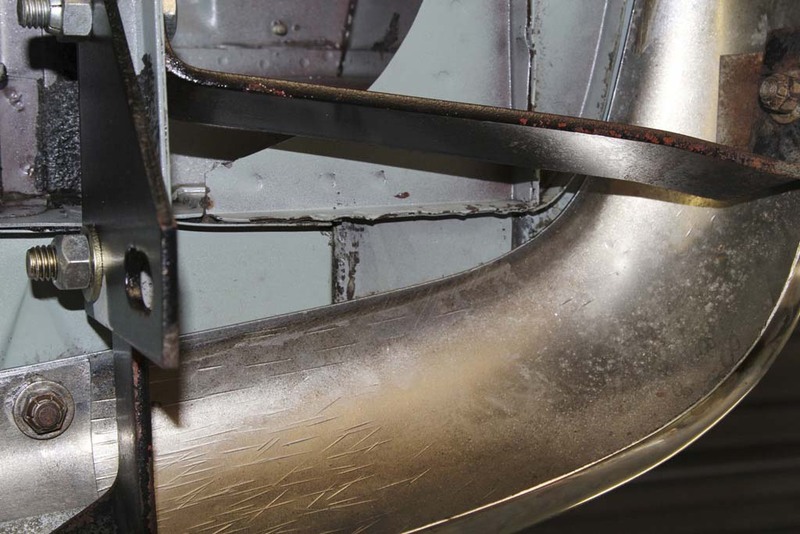 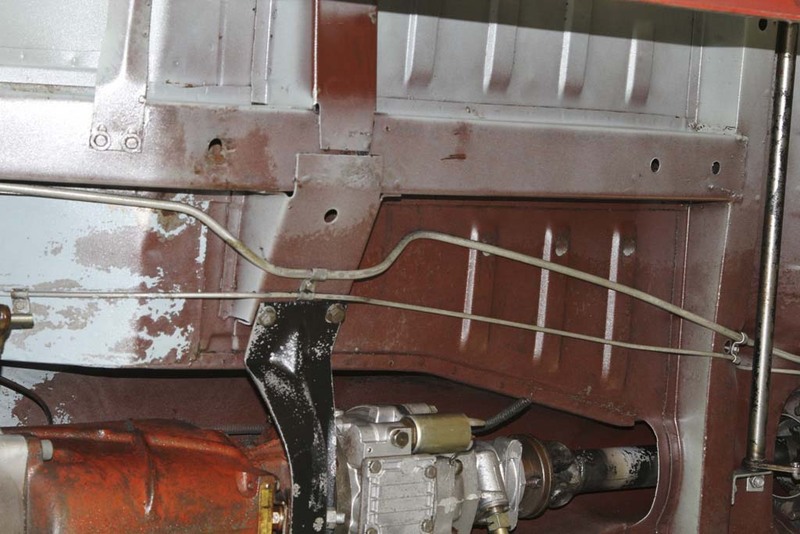 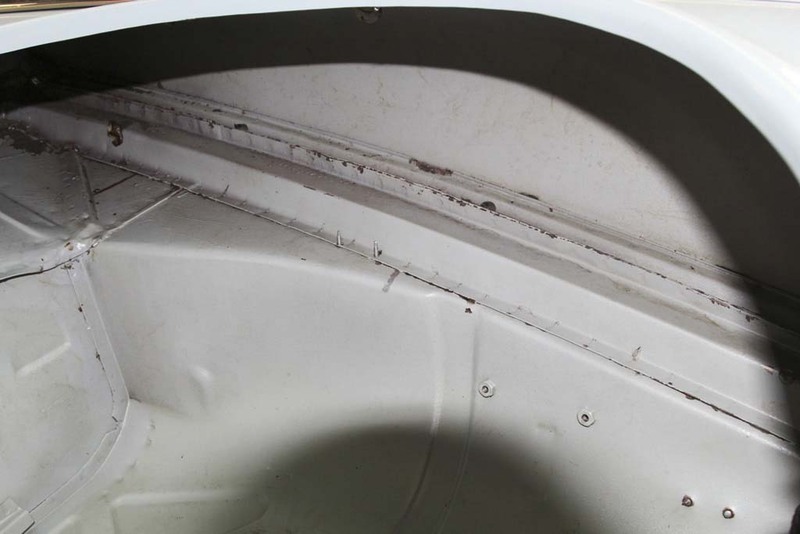 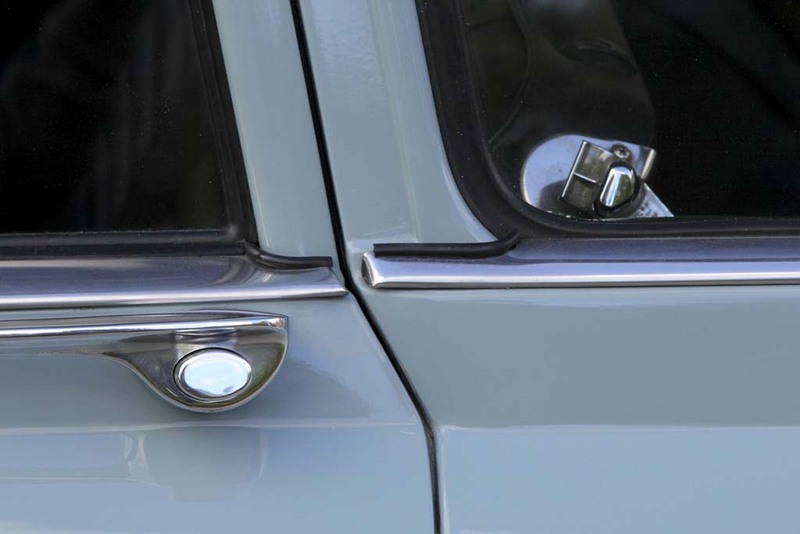 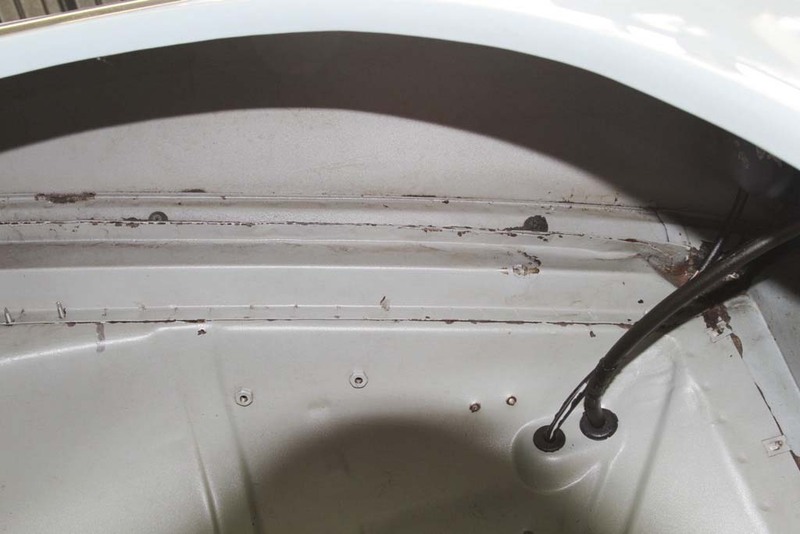 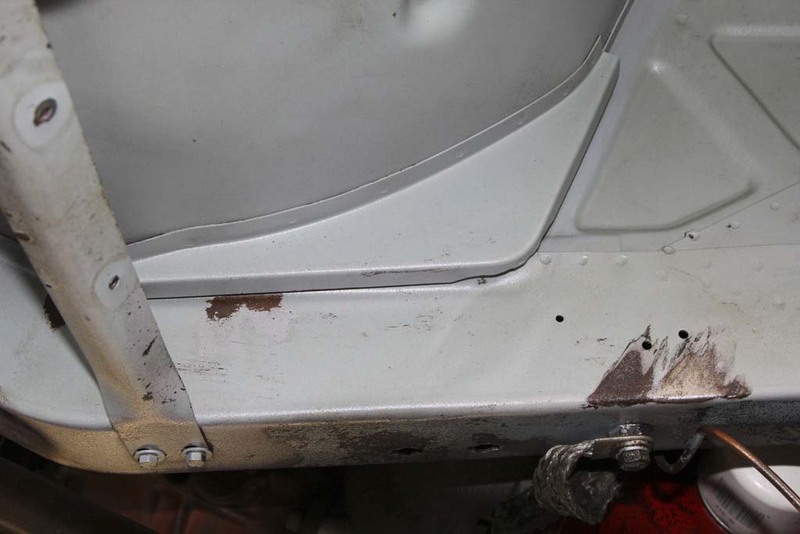 The professionally cleaned bottom, chassis and wheel arches are in excellent condition, absolutely rust free and preserved by a white wax layer. 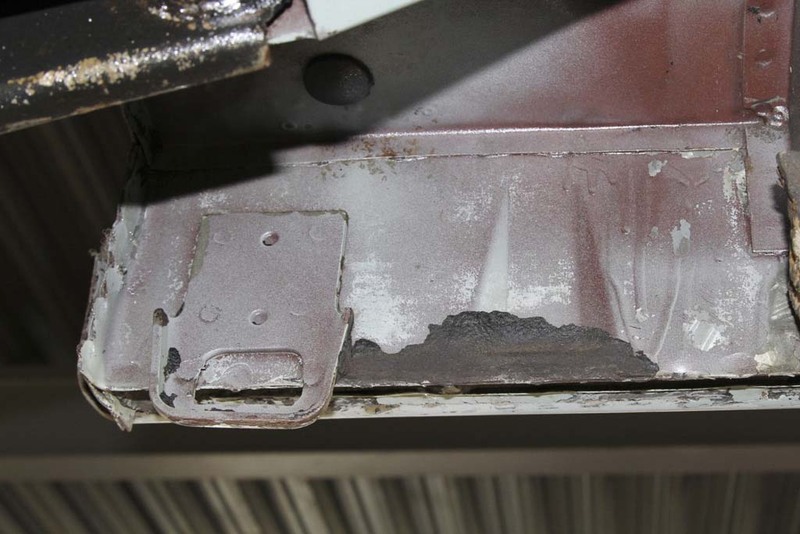 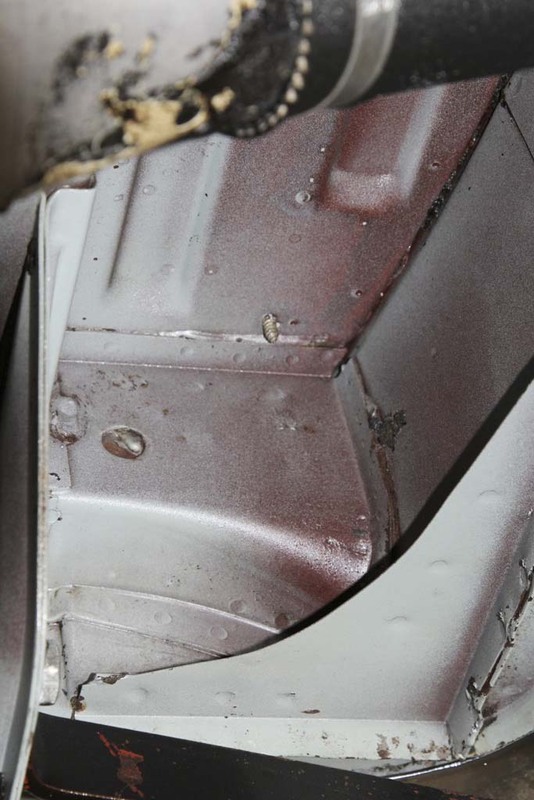 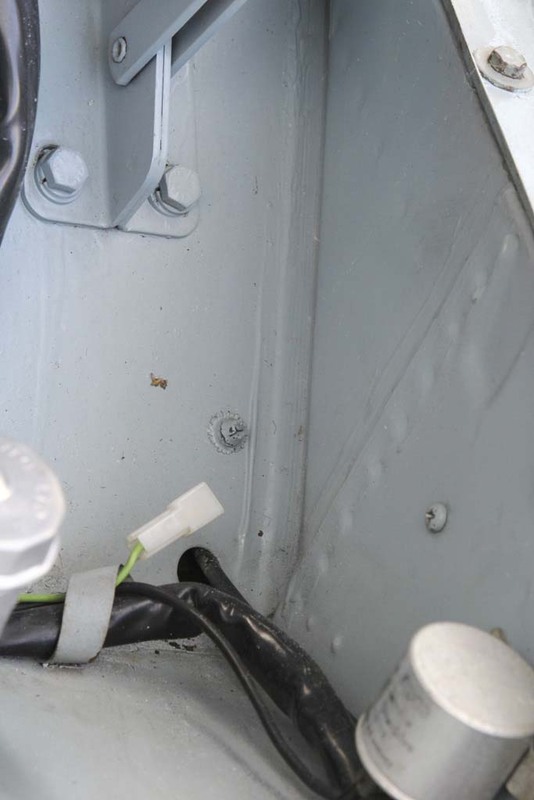 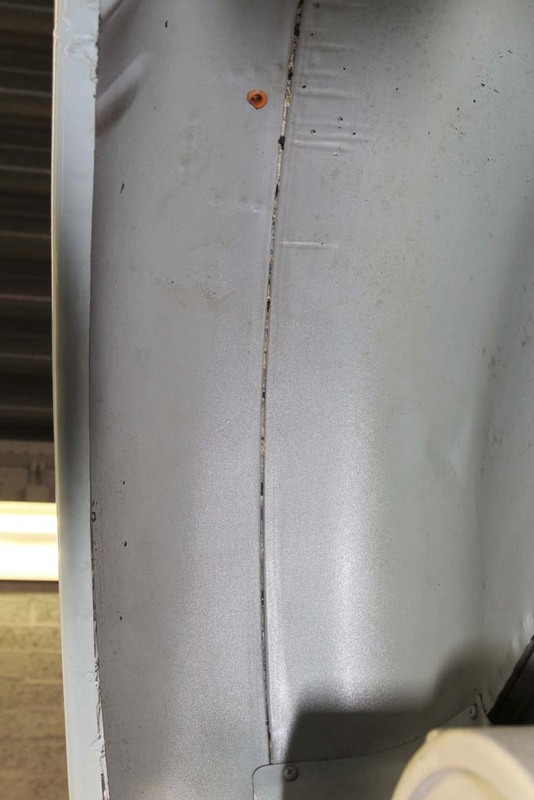 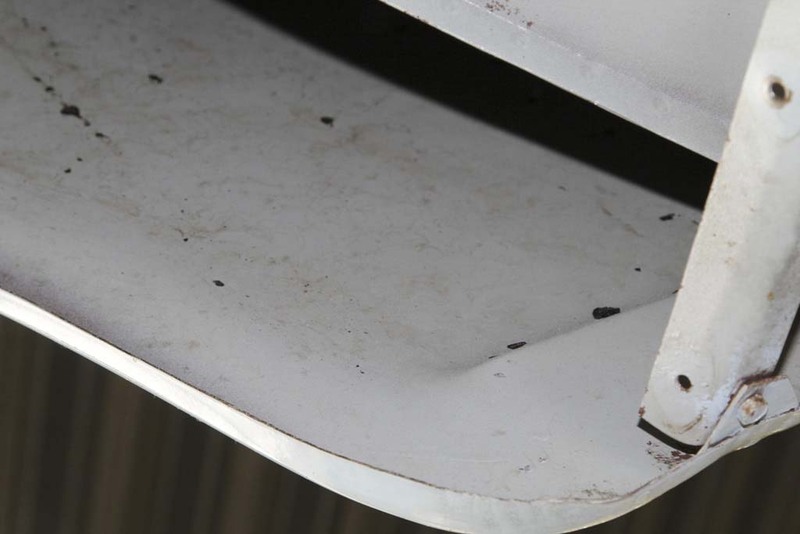 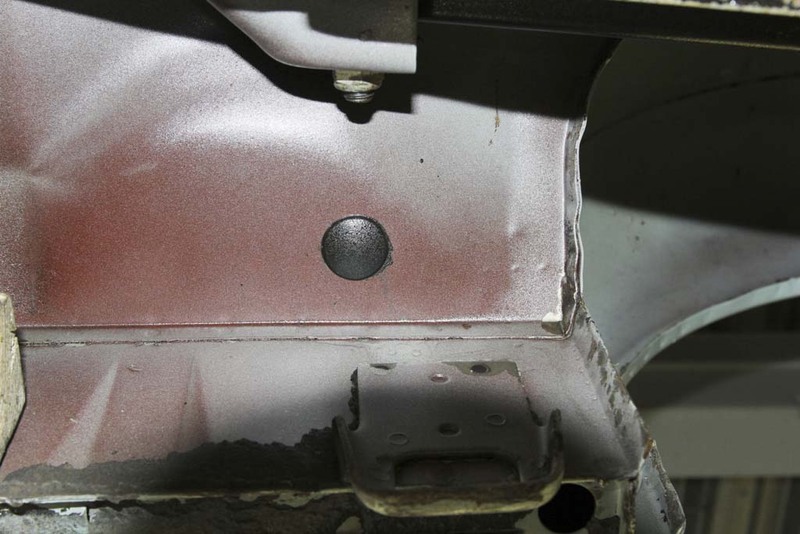 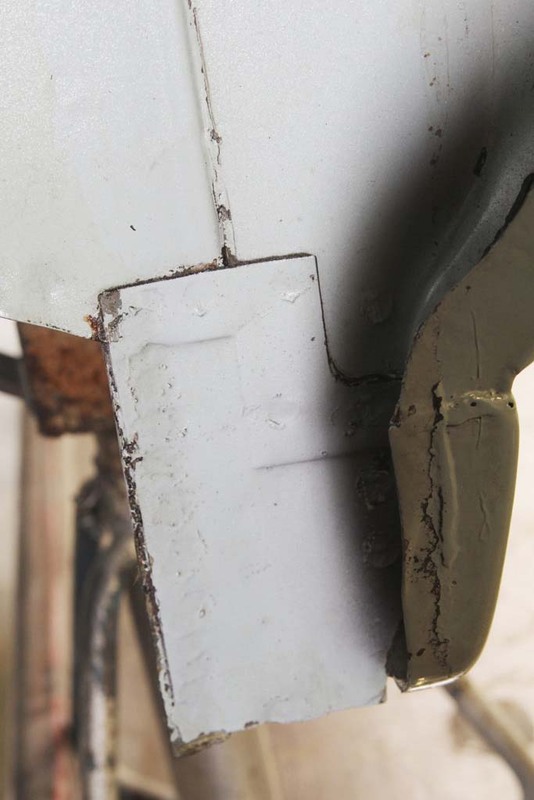 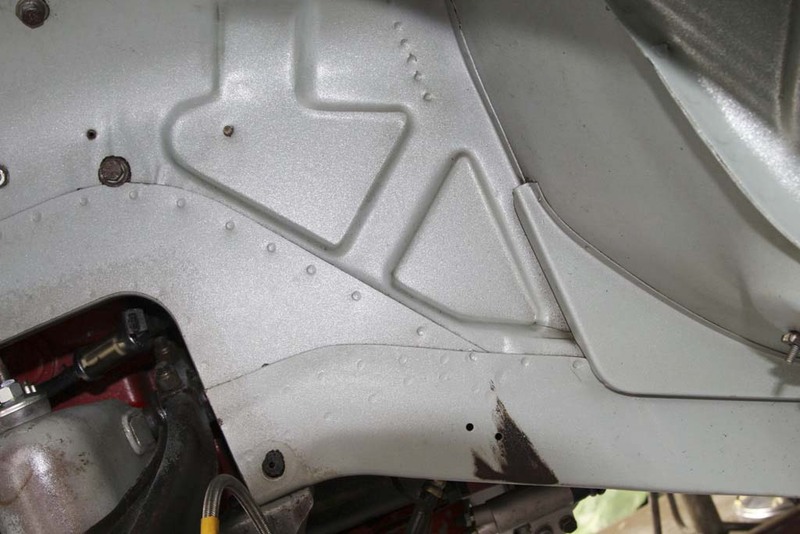 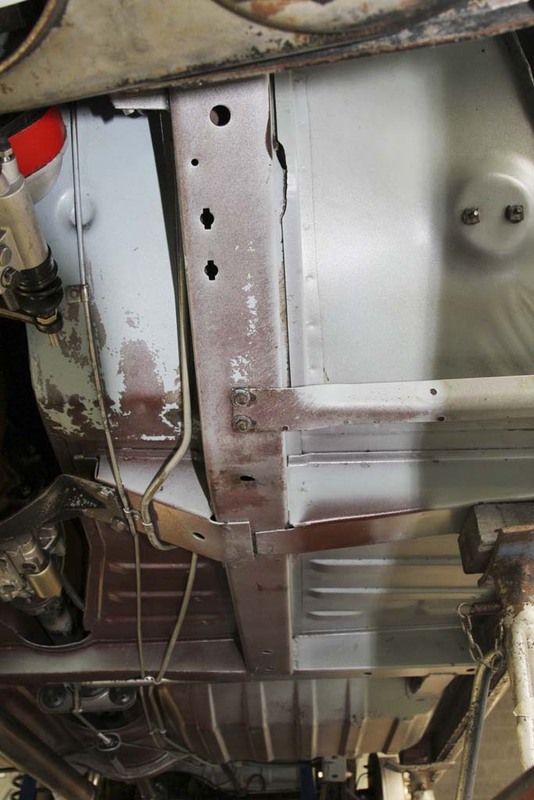 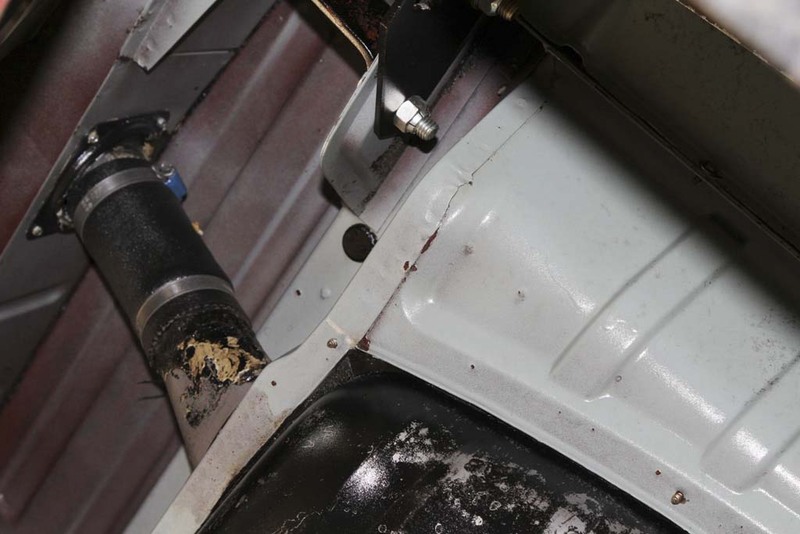 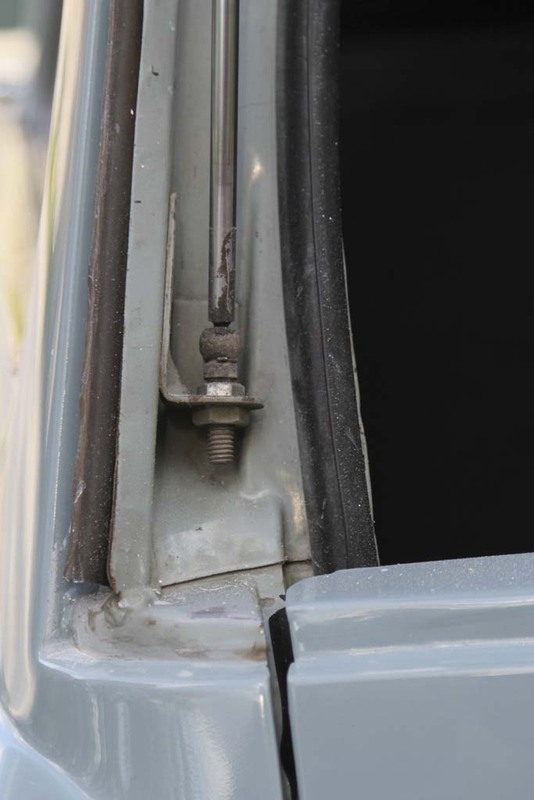 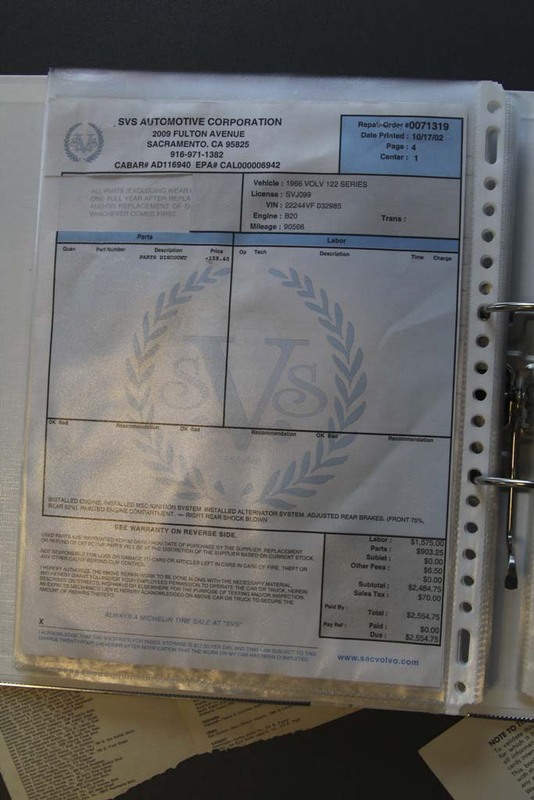 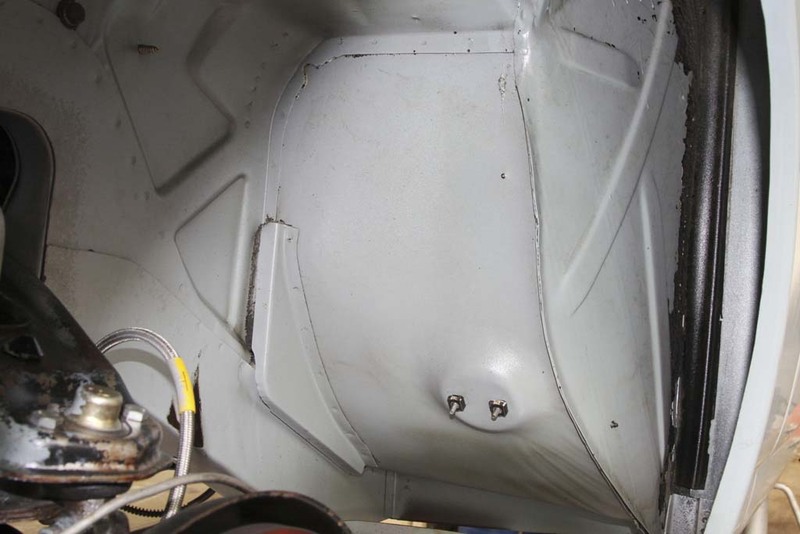 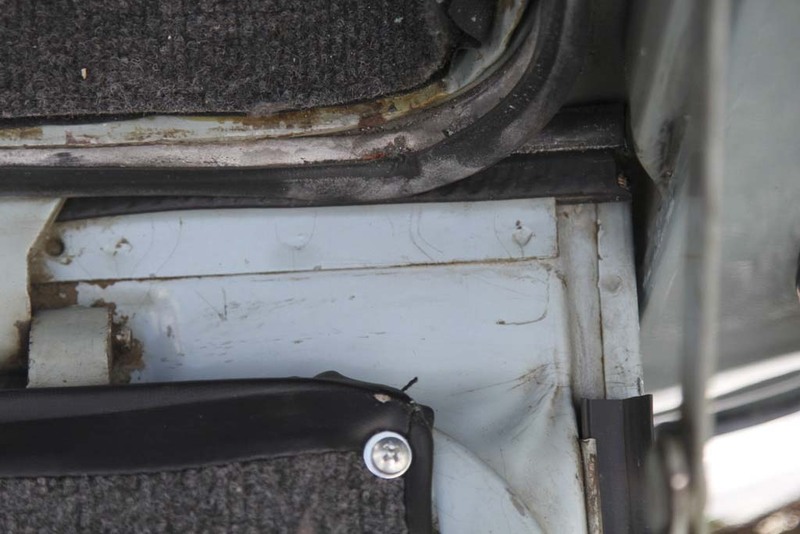 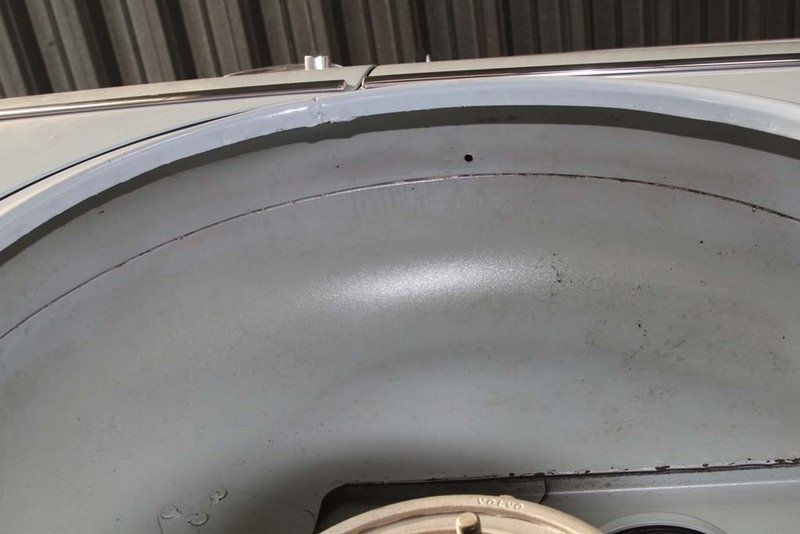 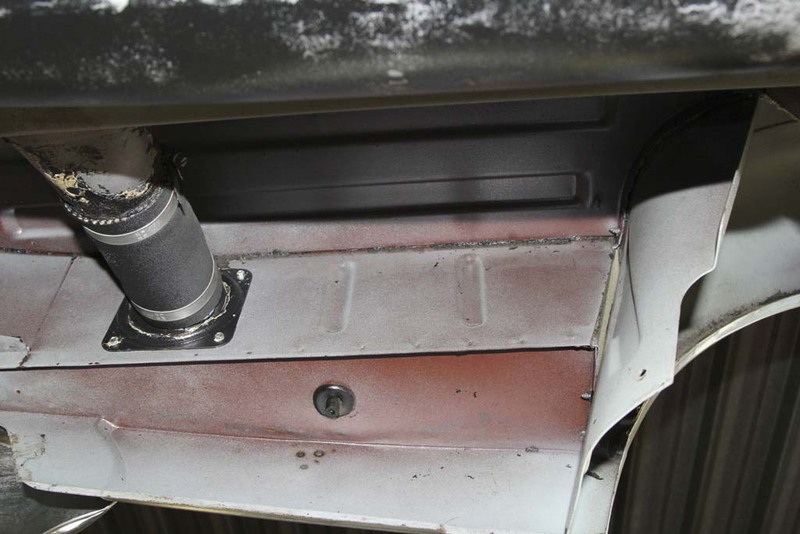 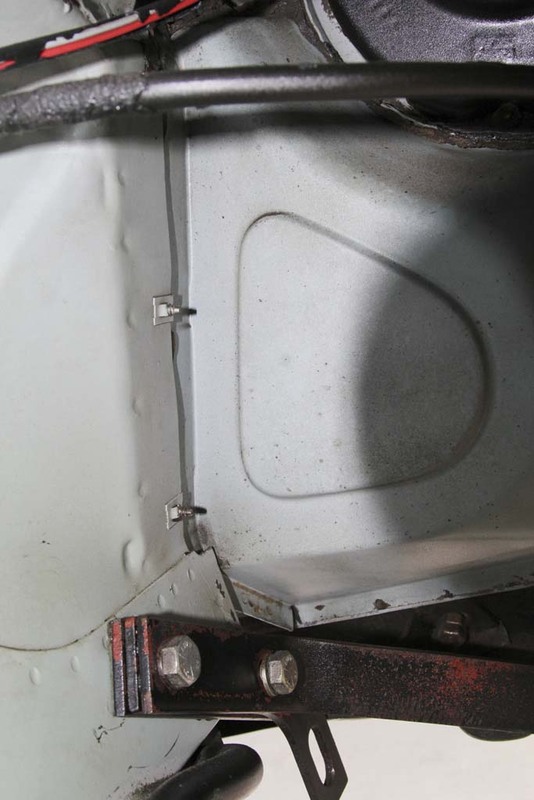 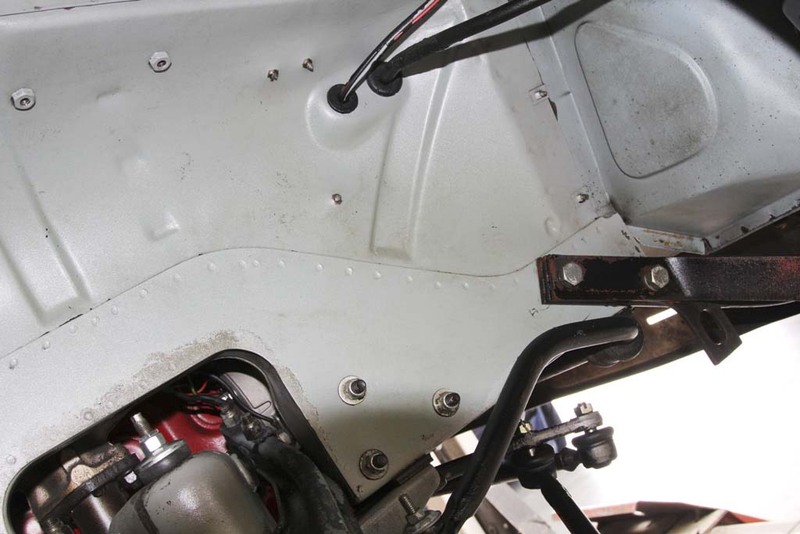 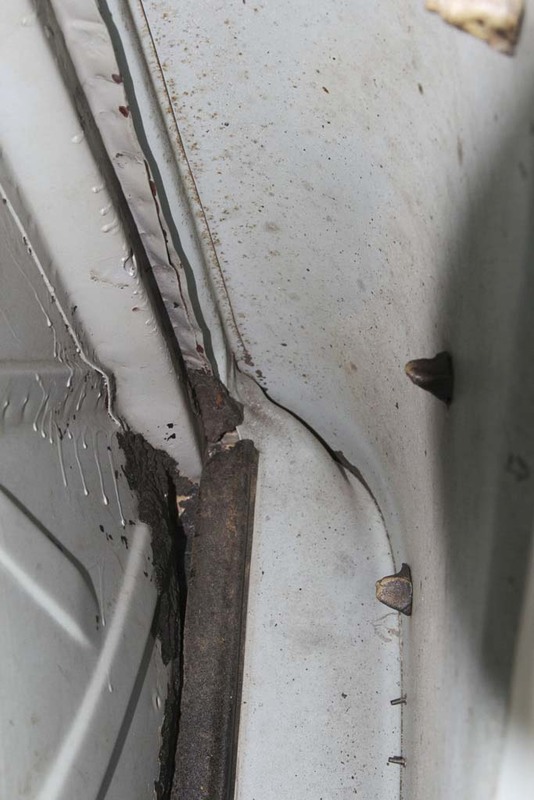 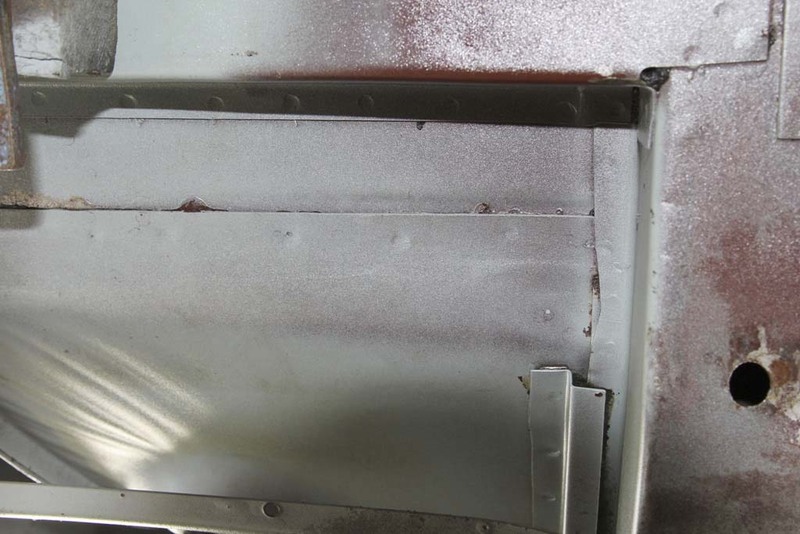 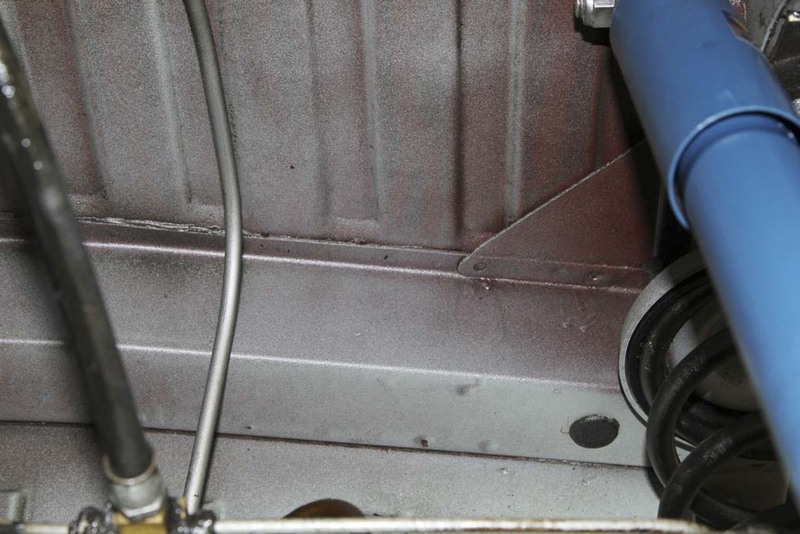 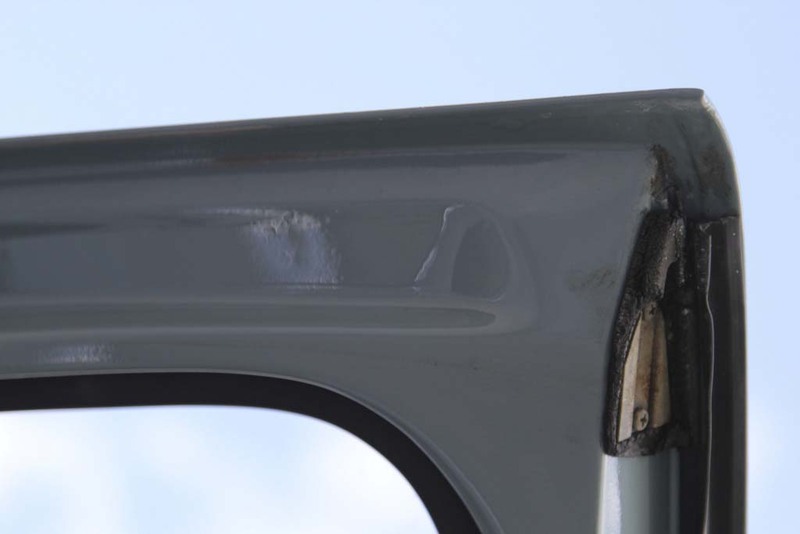 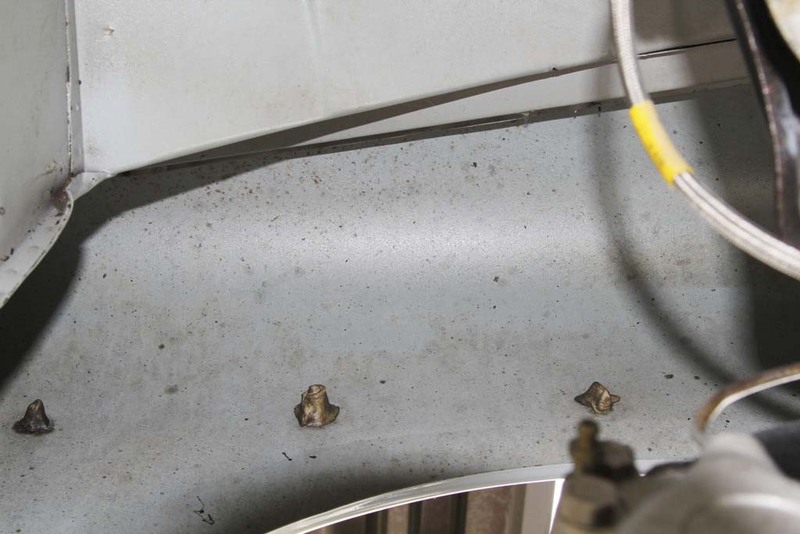 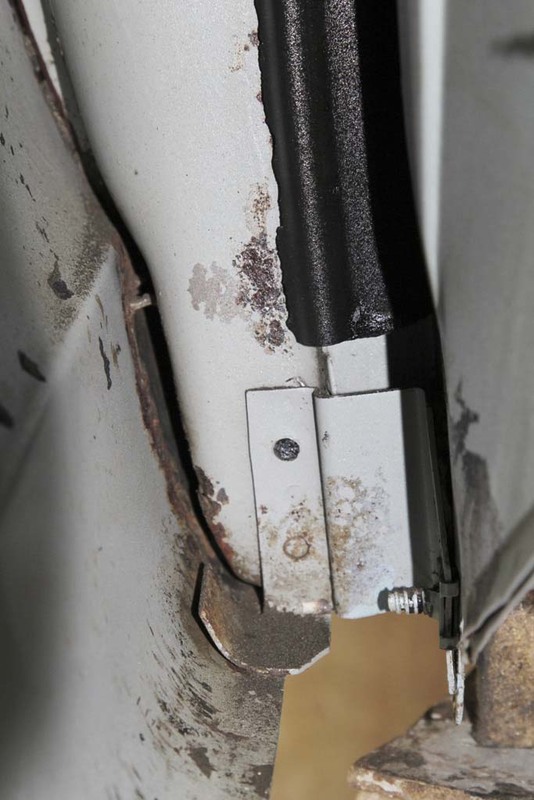 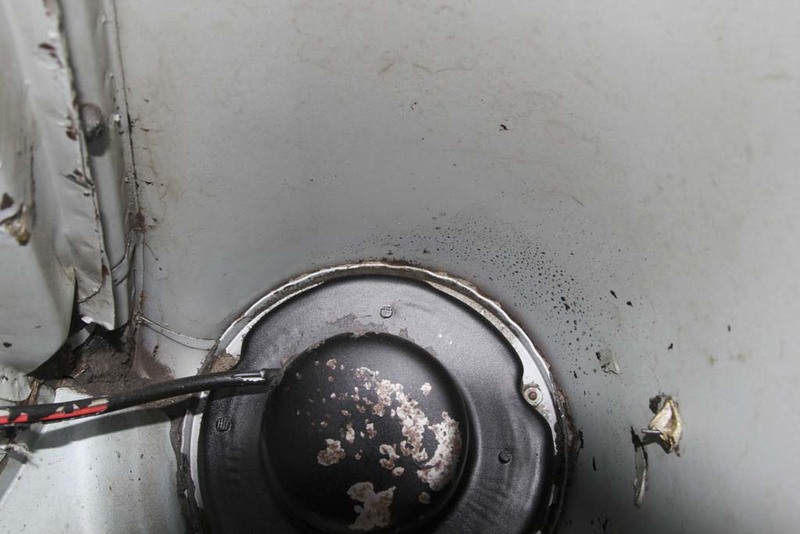 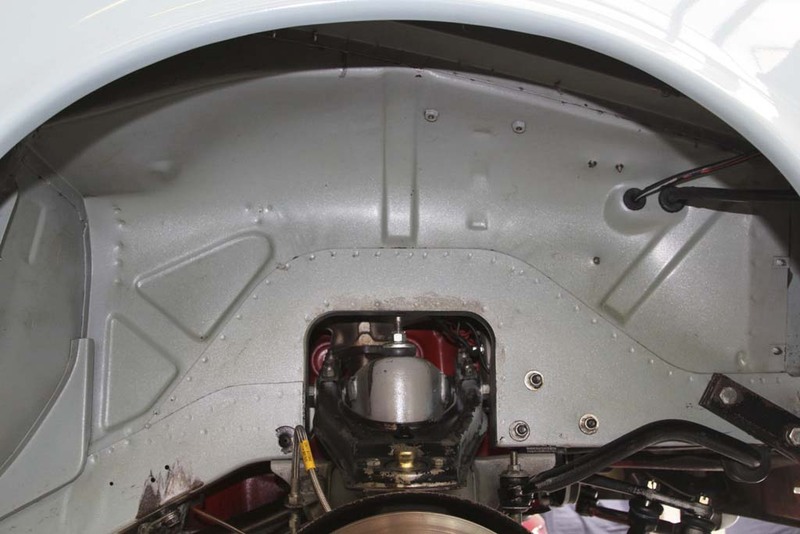 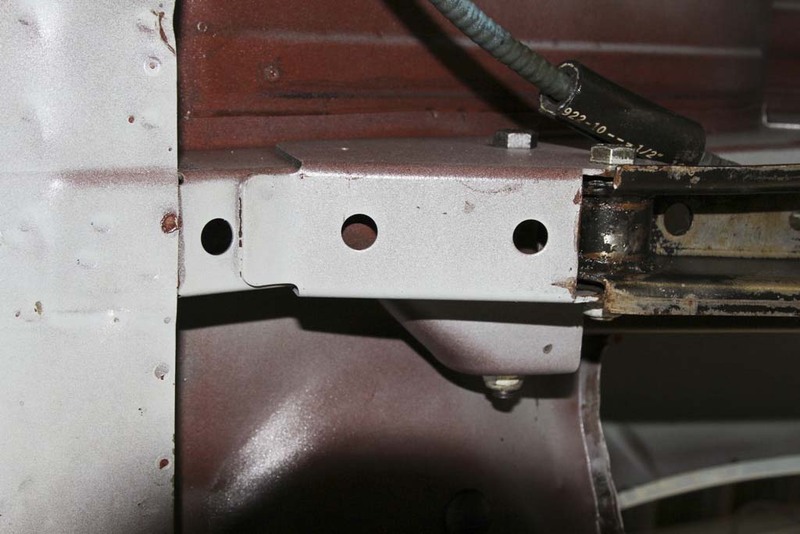 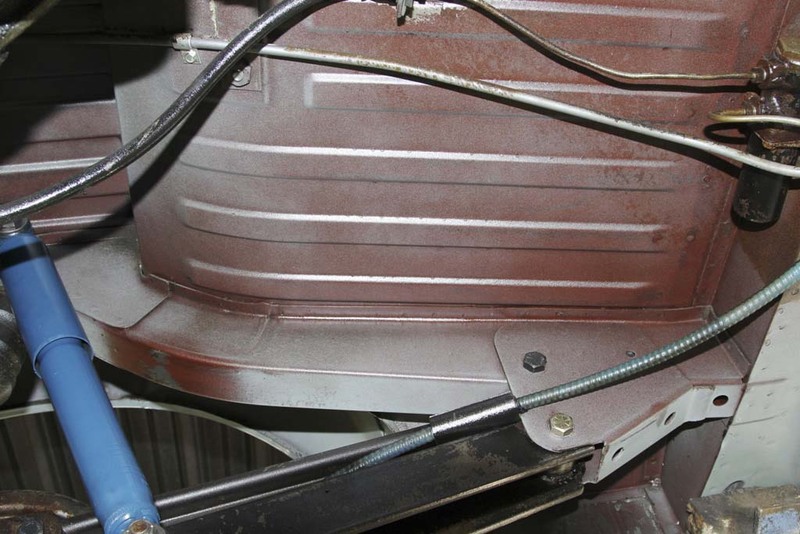 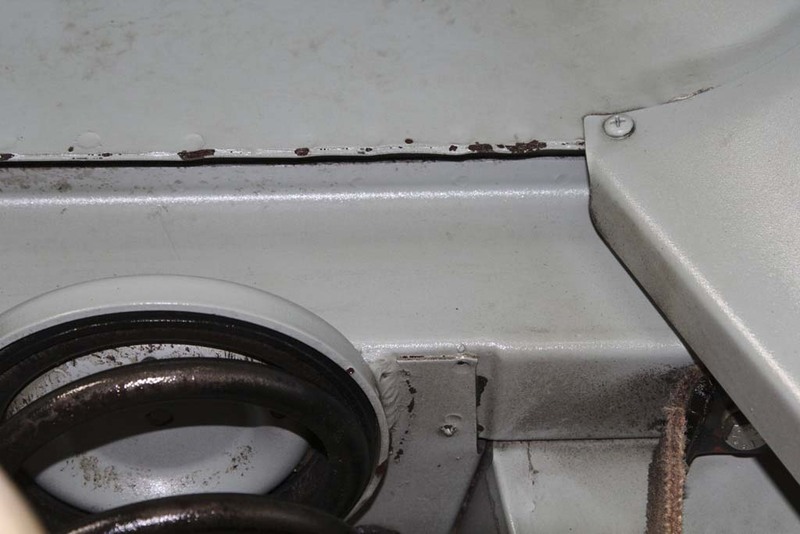 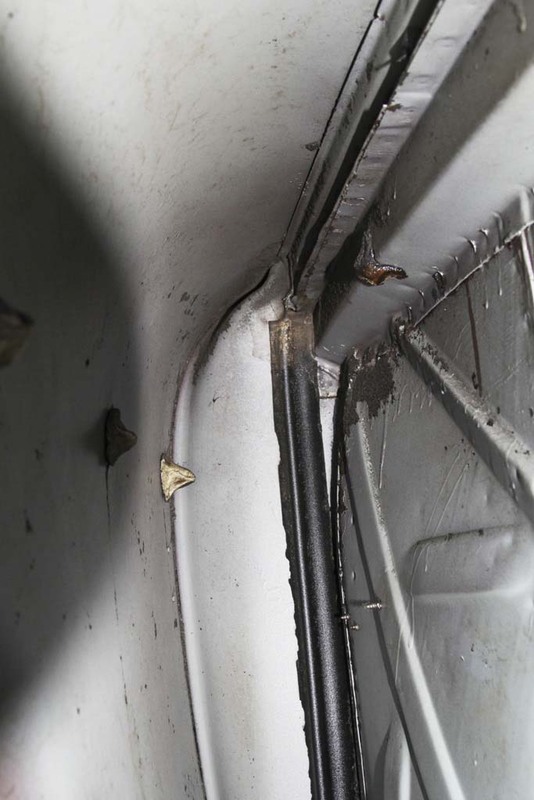 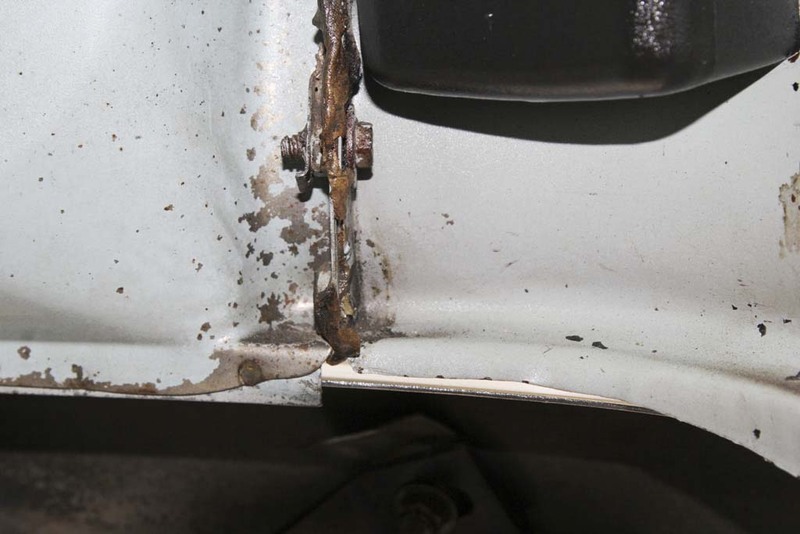 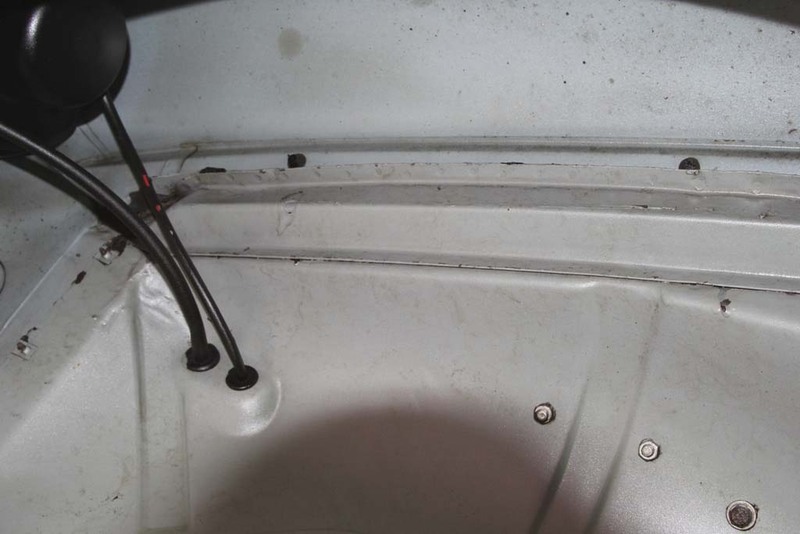 All factory details such as welds, seams and seals (clearly shown in our extensive photo report) are present. 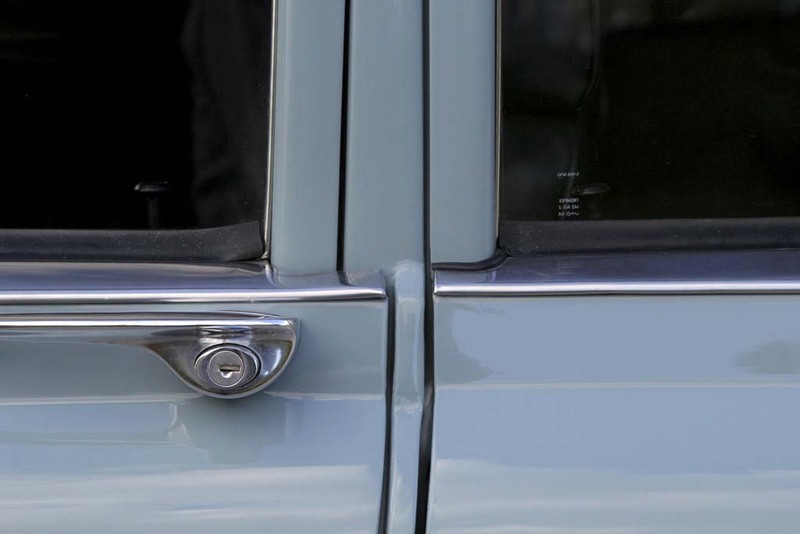 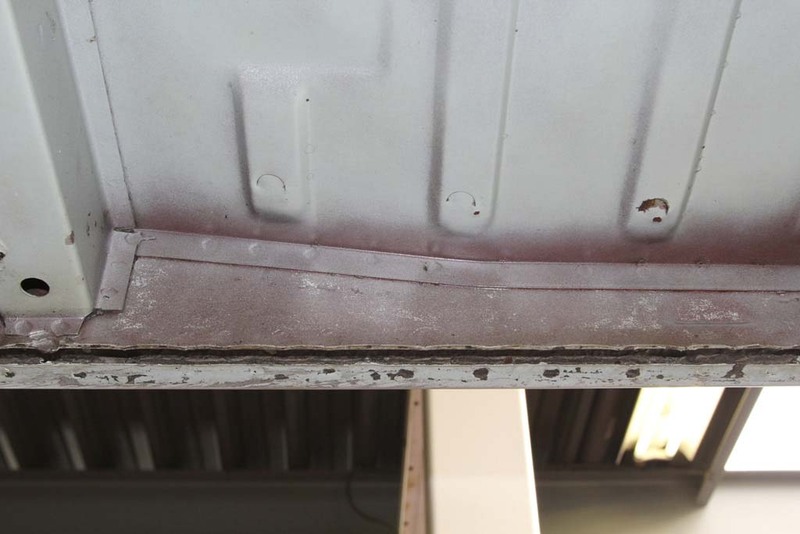 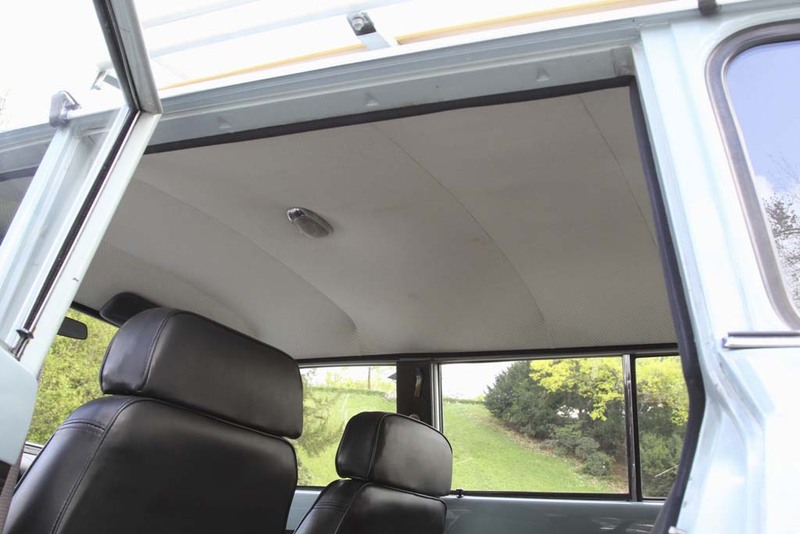 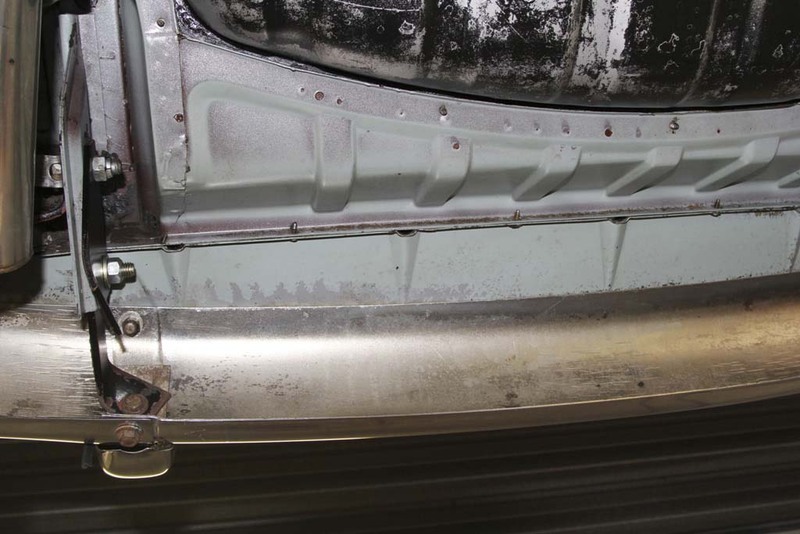 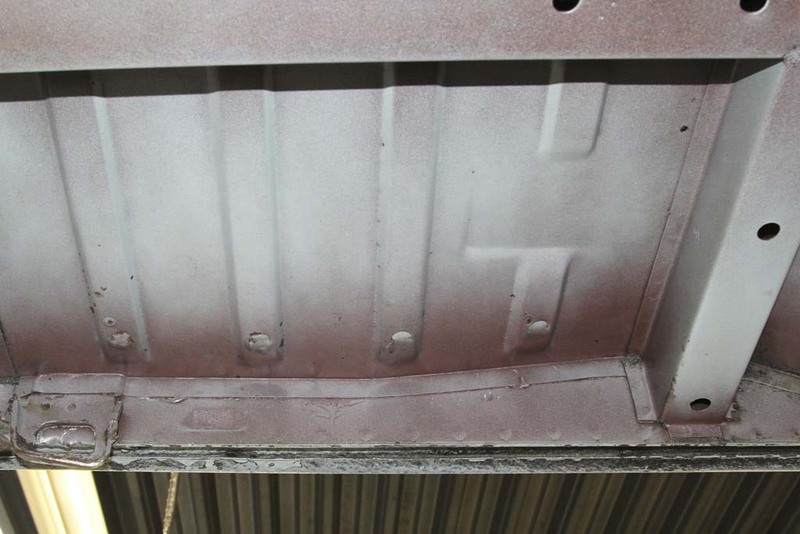 The A, B, C pillars, trunk, engine compartment, as well as the inner edges of the doors and boot lid are in the factory paint. 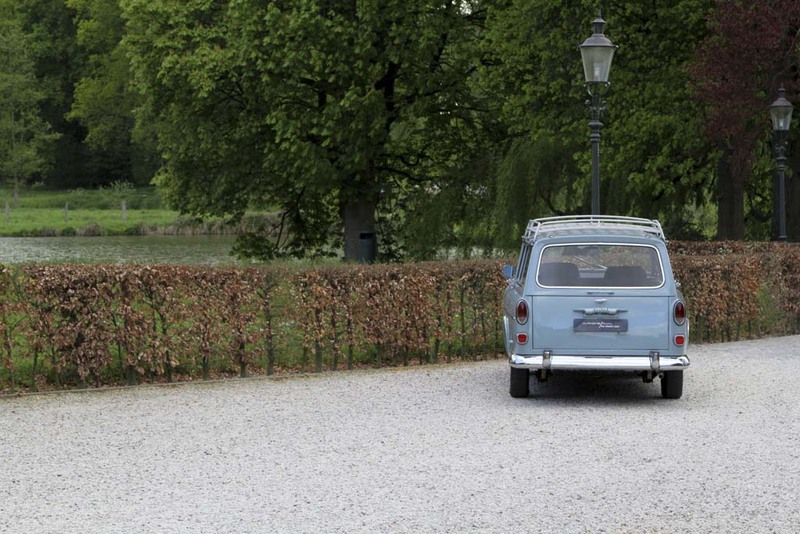 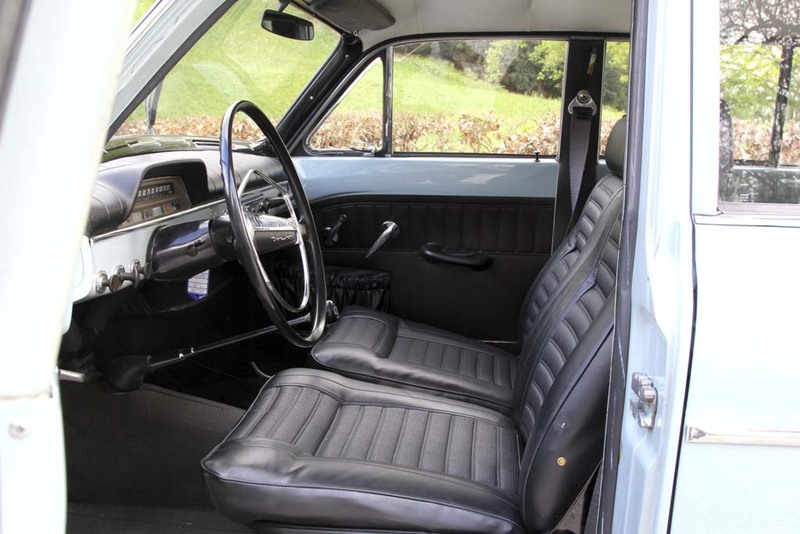 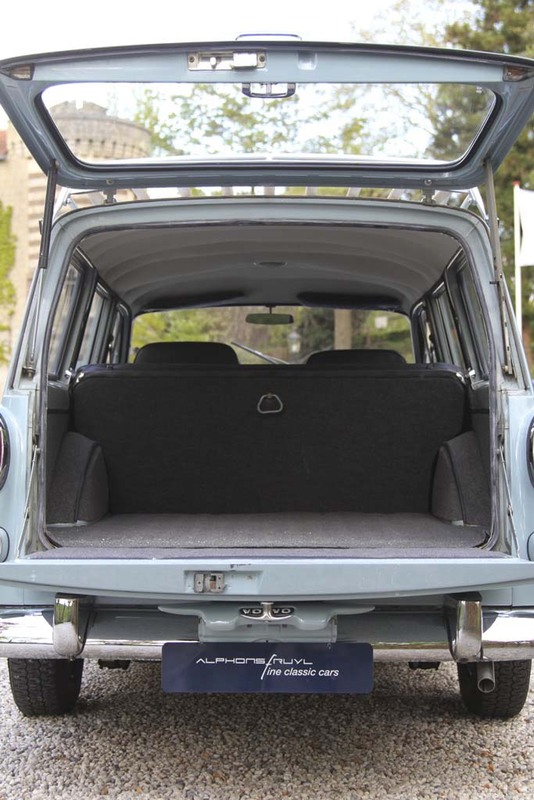 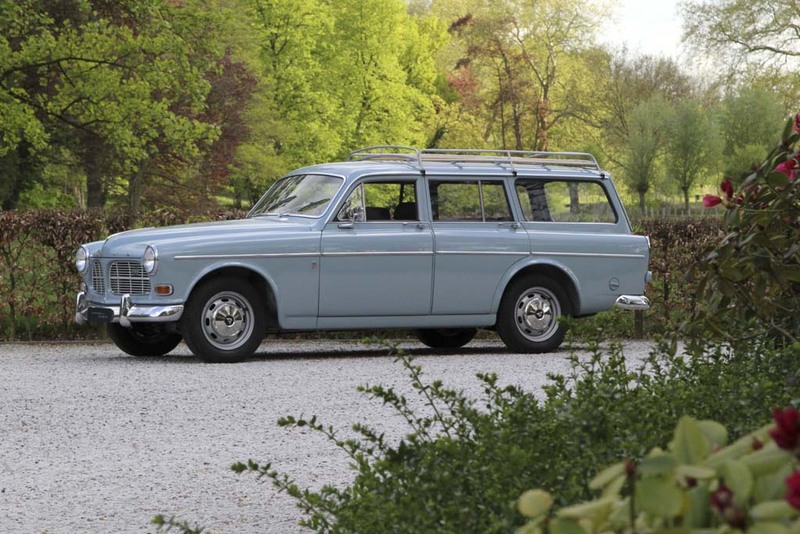 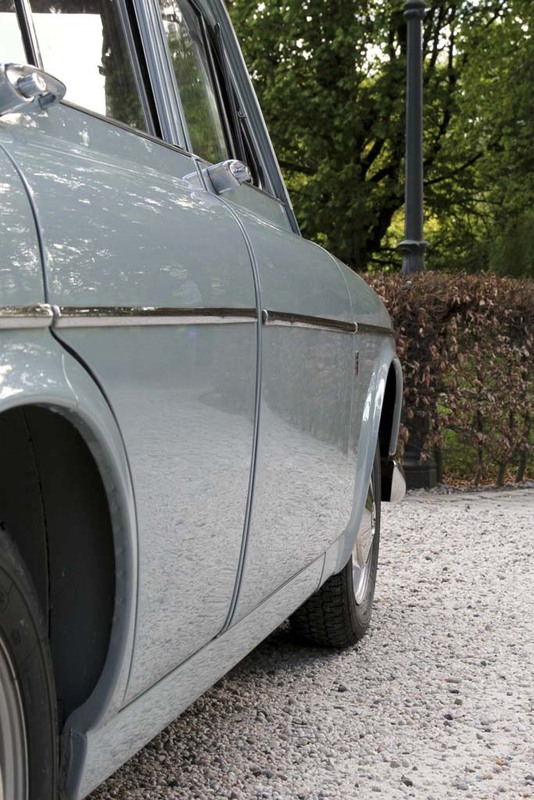 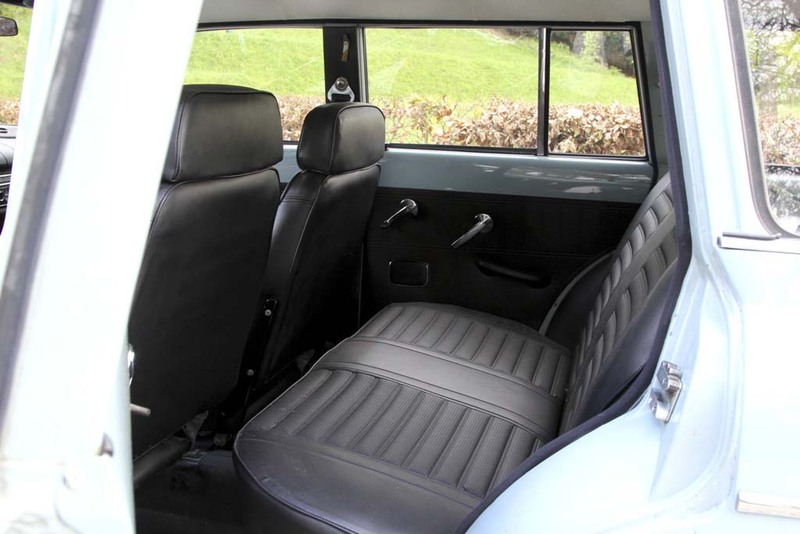 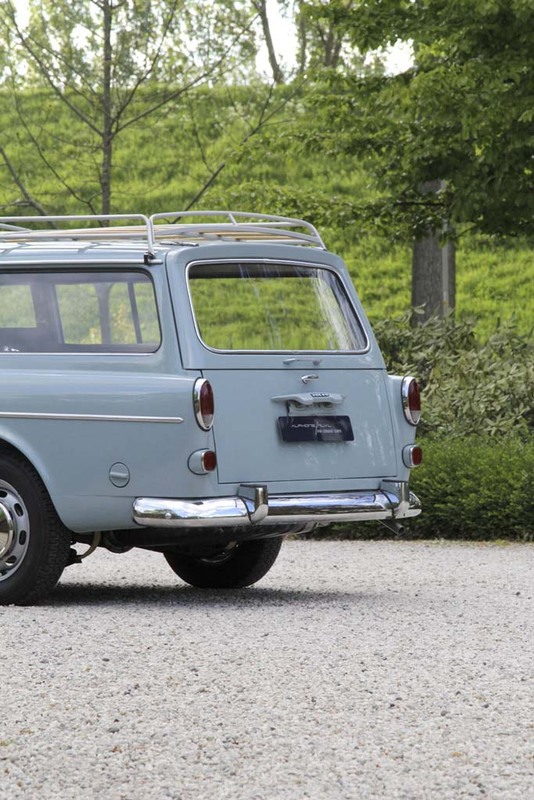 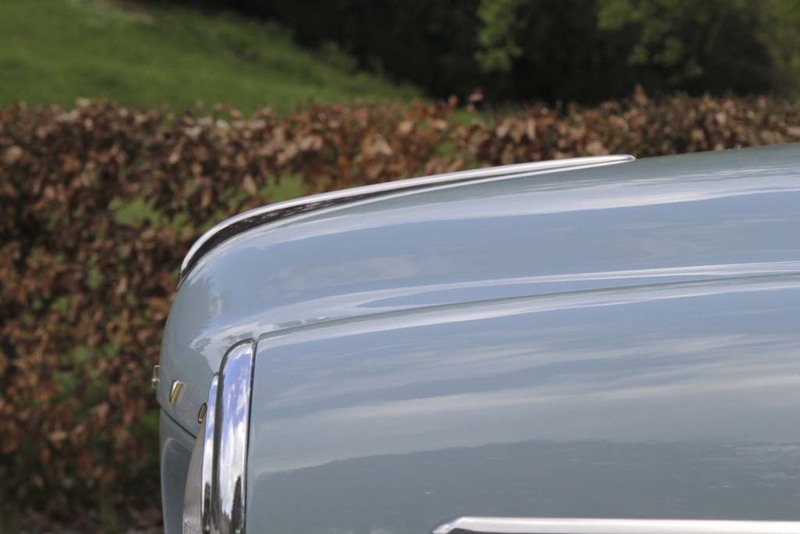 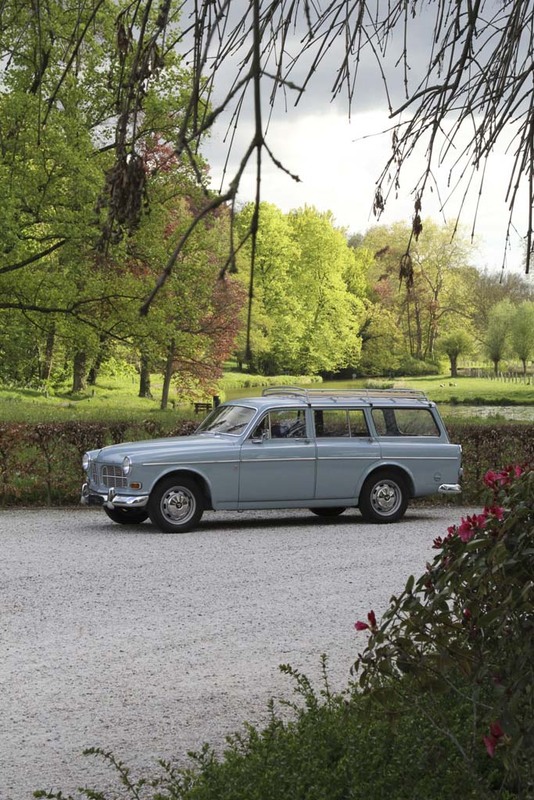 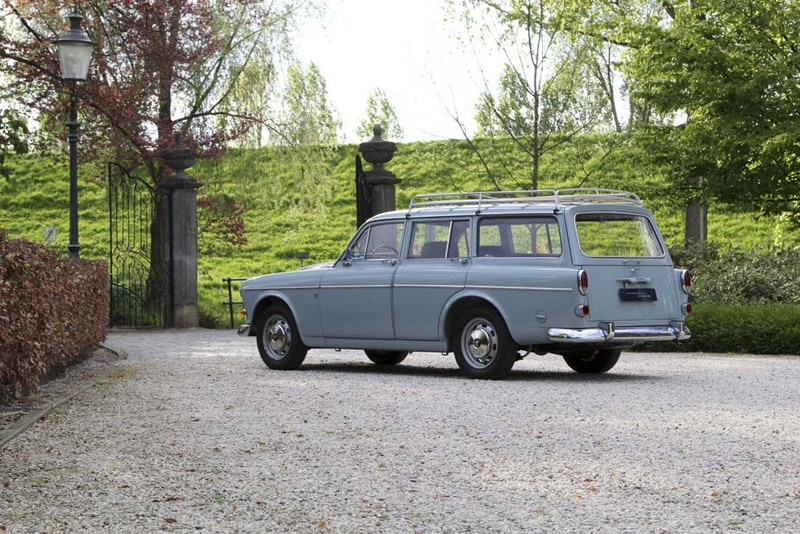 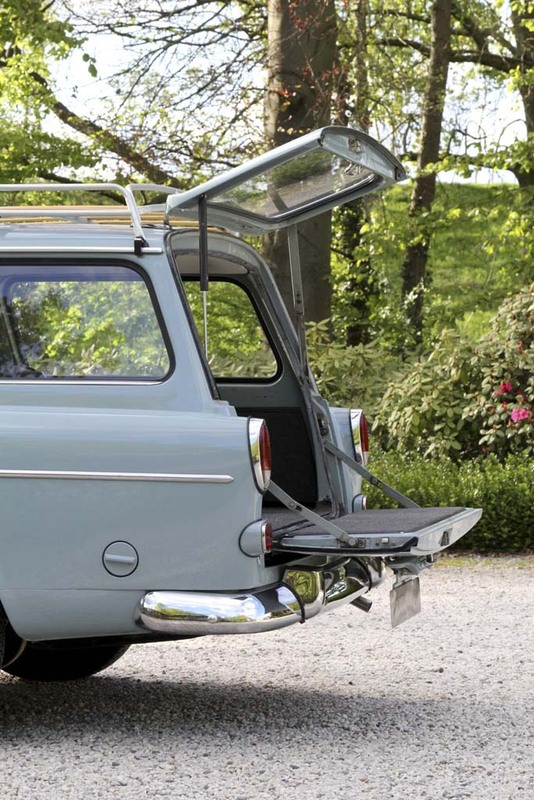 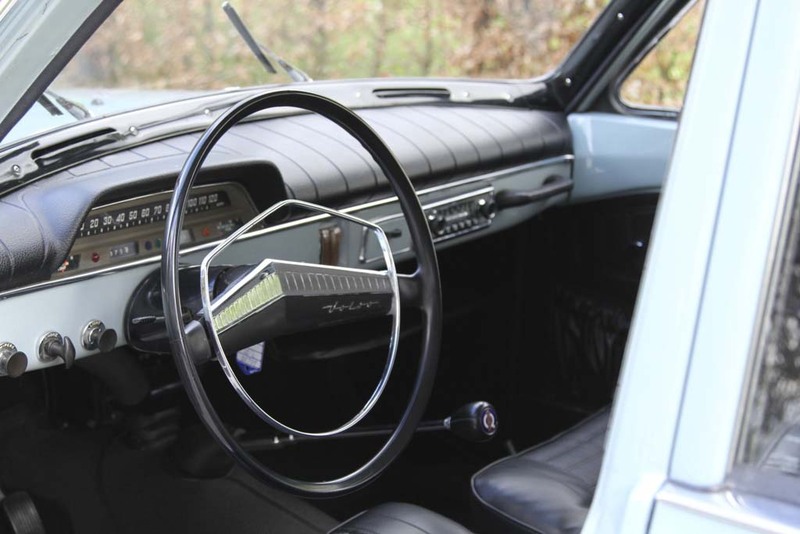 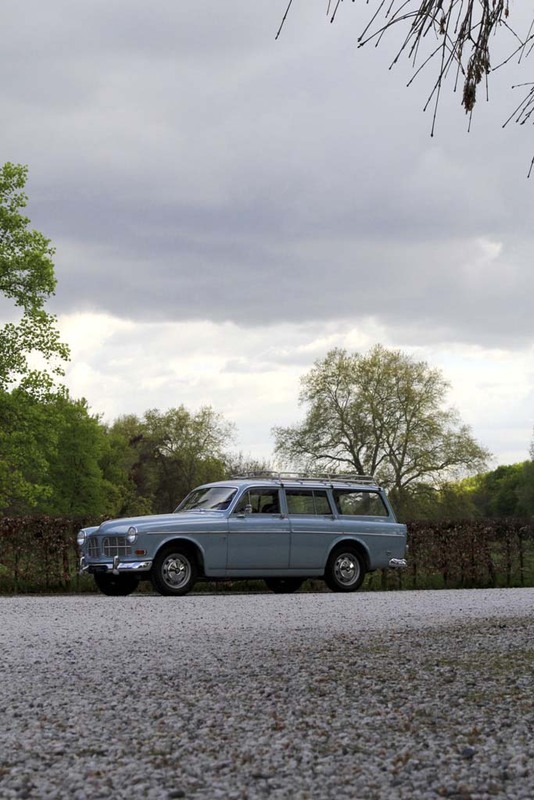 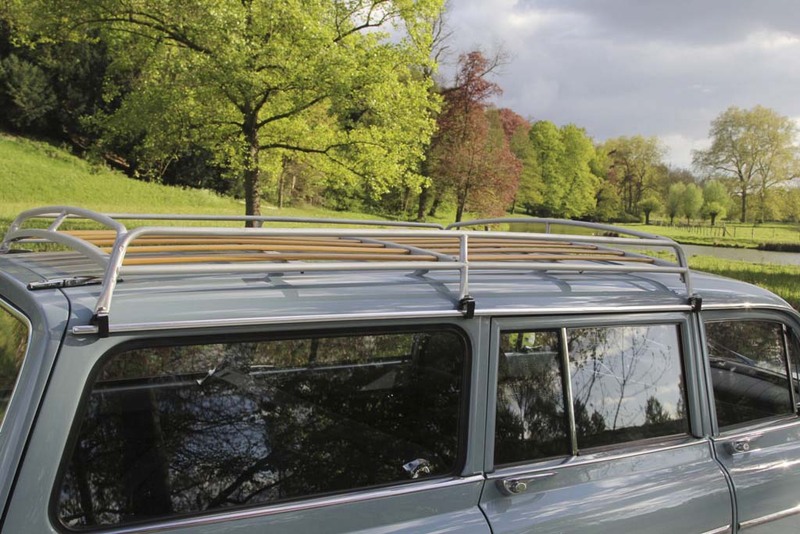 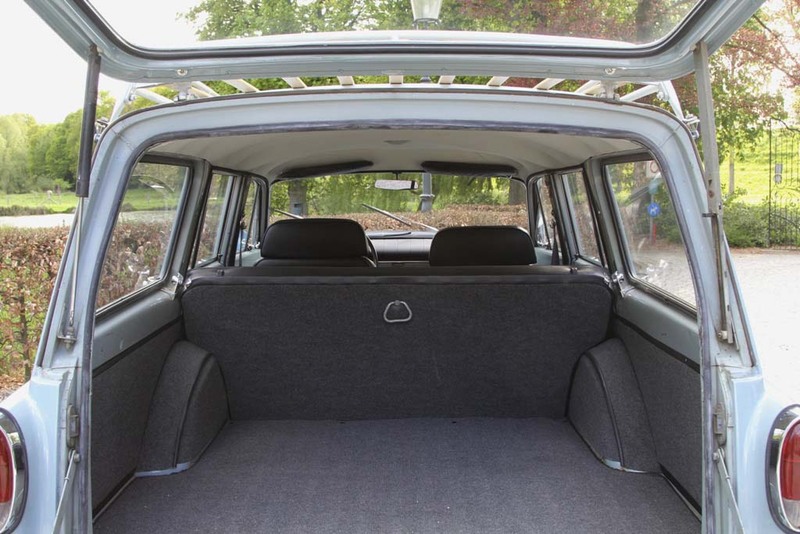 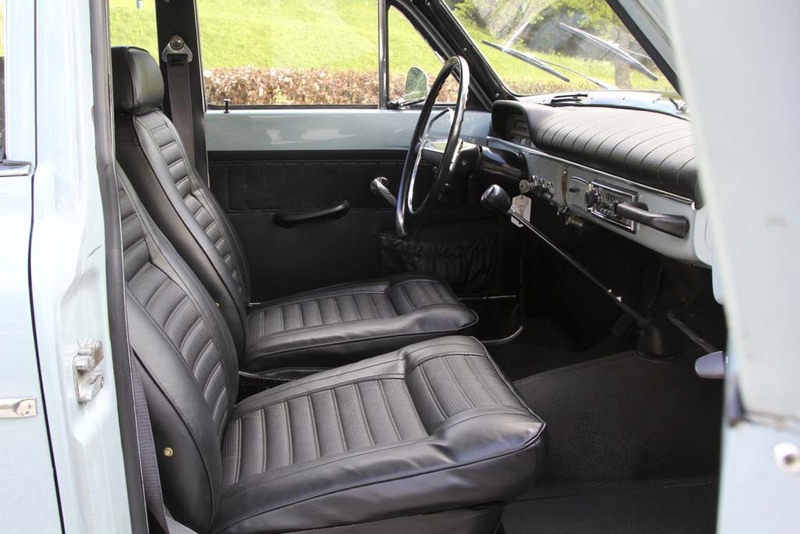 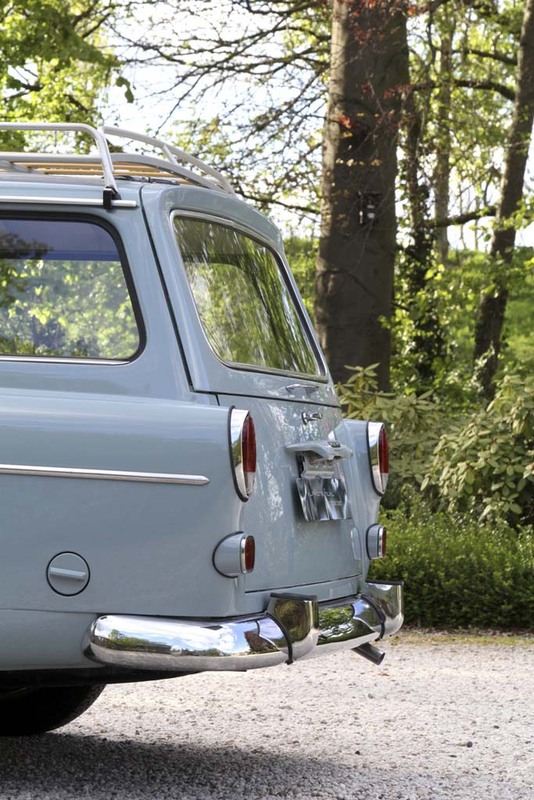 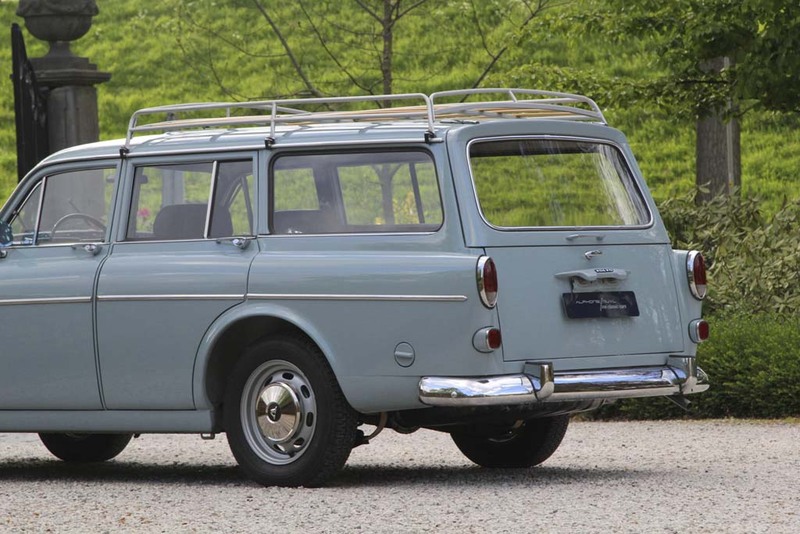 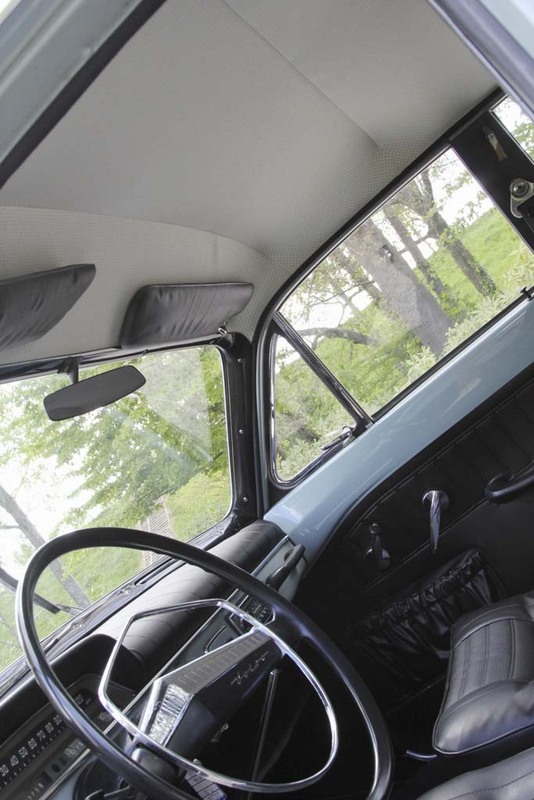 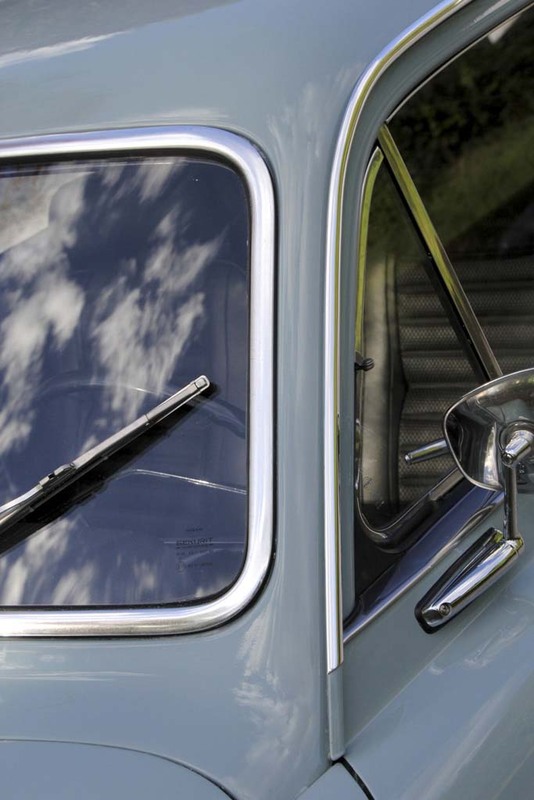 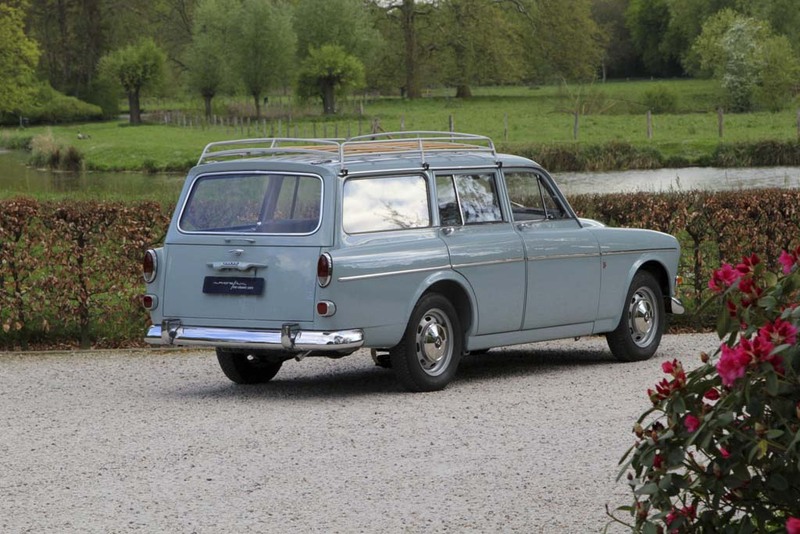 An Estate of exceptional, original quality with great driving characteristics.